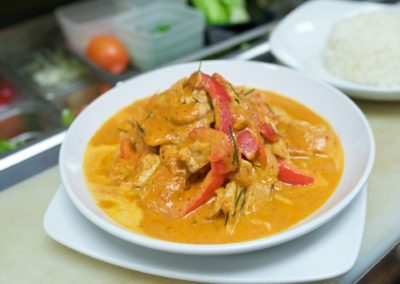 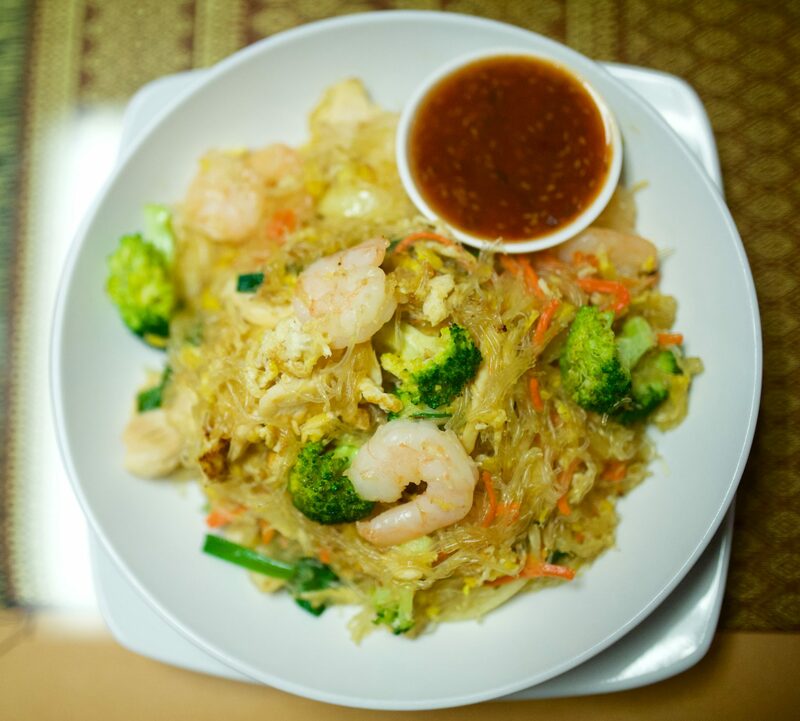 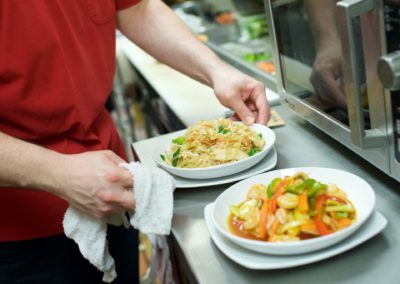 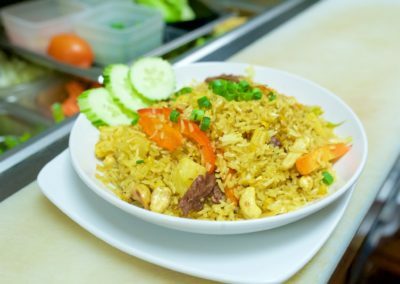 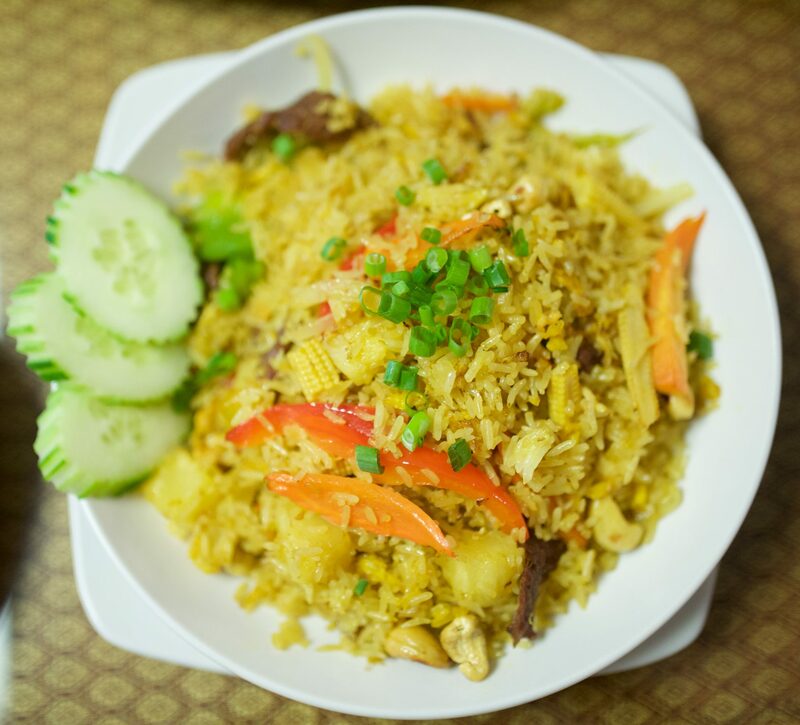 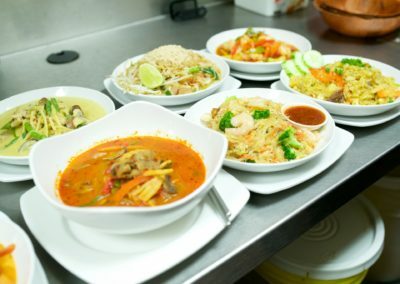 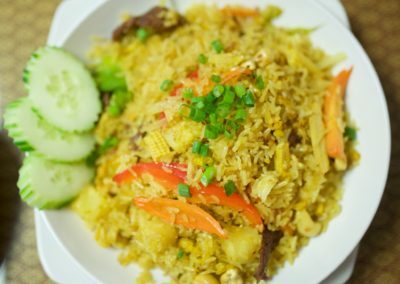 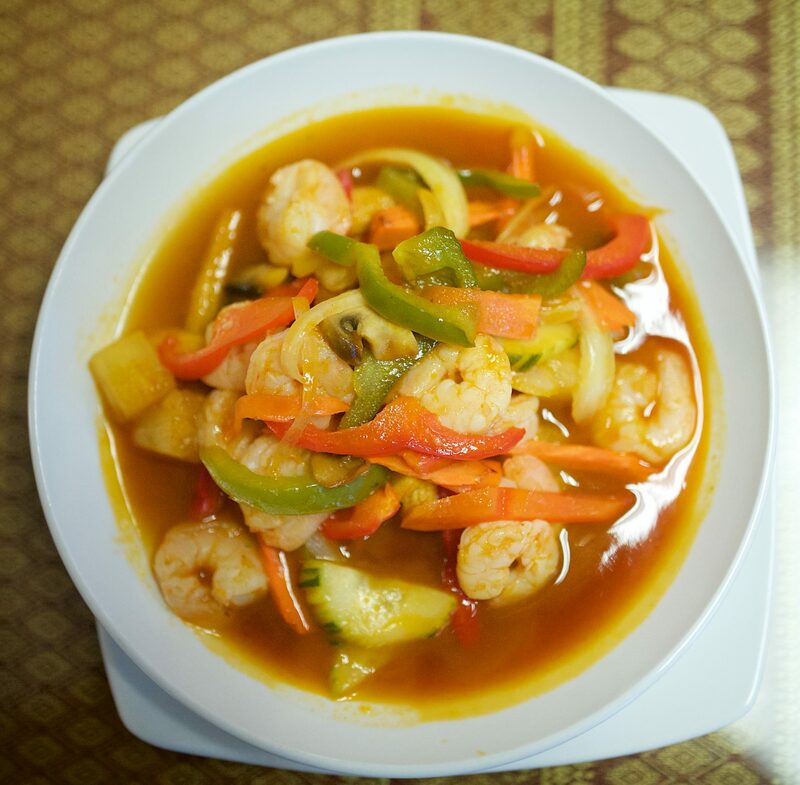 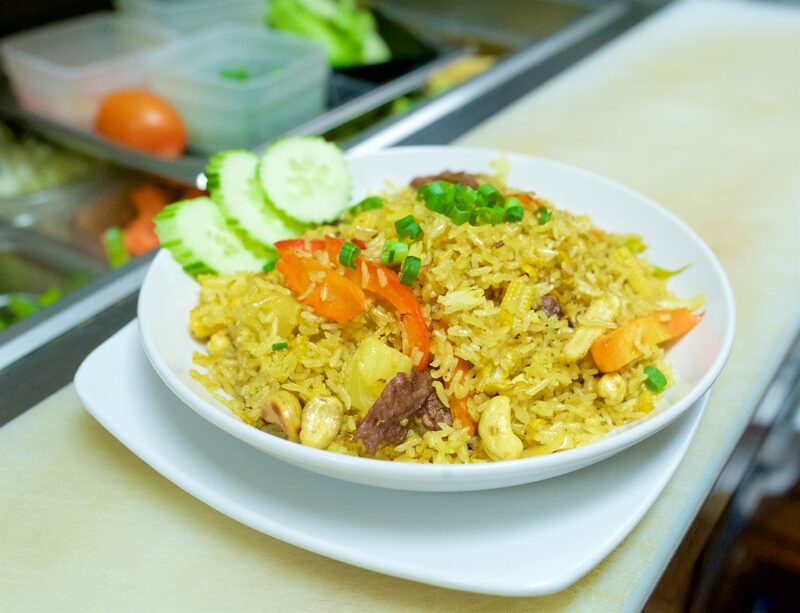 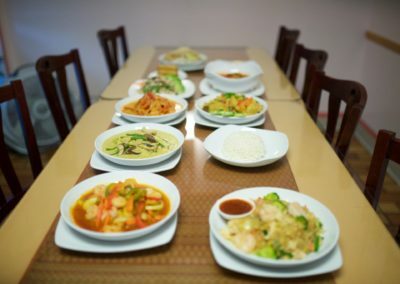 Authentic Thai cuisine served for dine-in and carry-out. 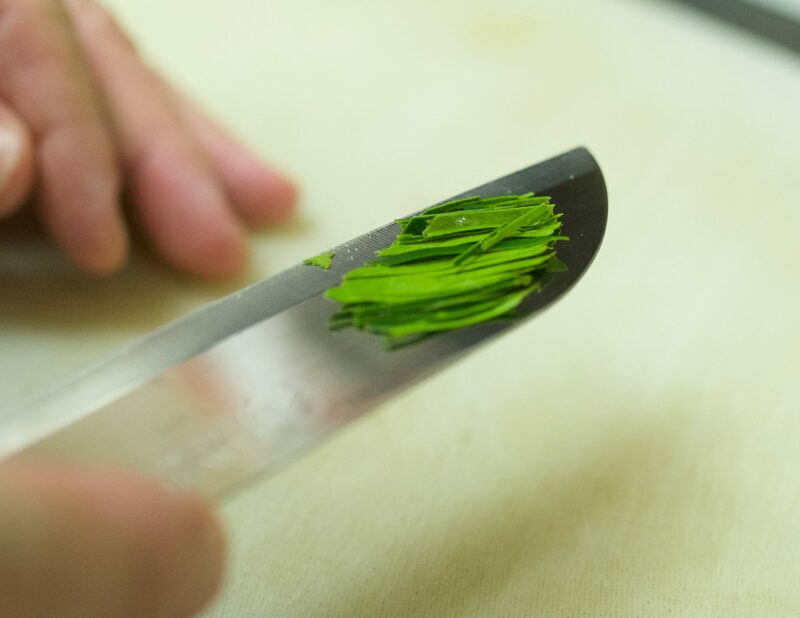 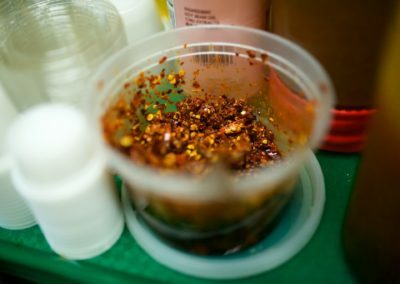 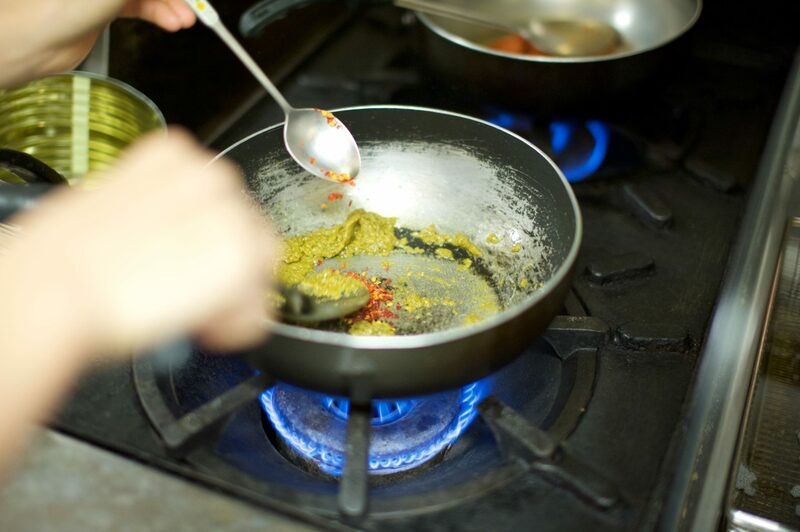 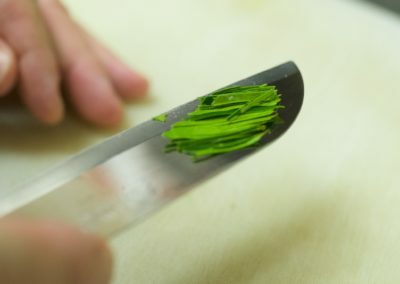 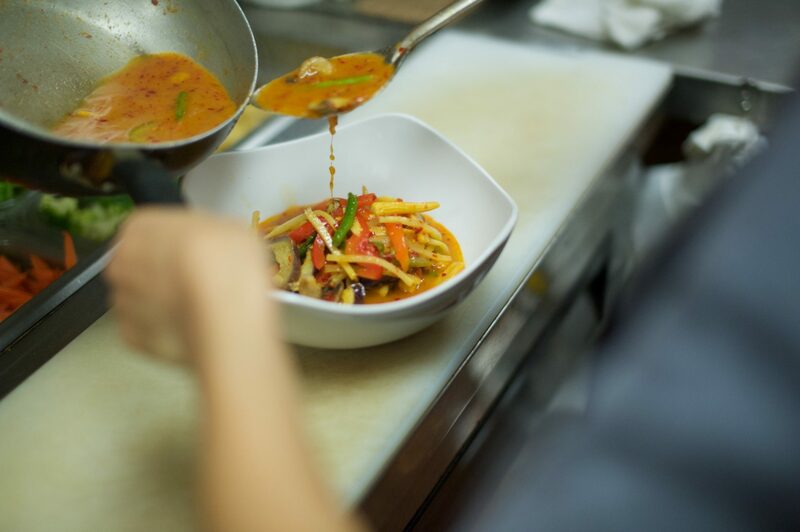 All dishes can be adjusted according to your desired spice level including mild, medium, hot and Thai hot. 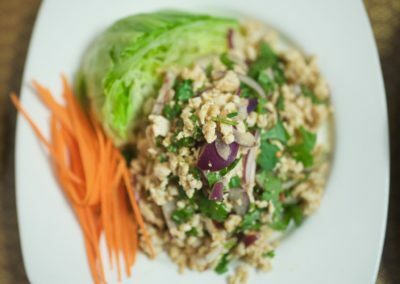 Enjoy healthy Thai recipes prepared with fresh herbs and spices with no MSG. 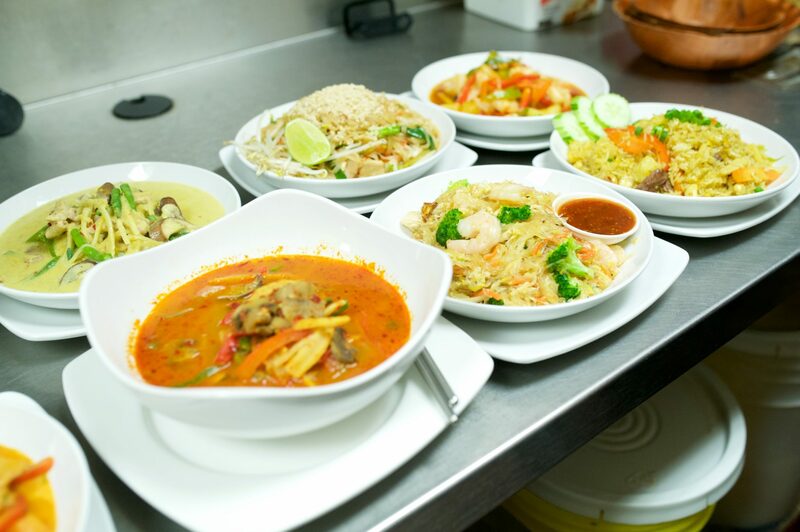 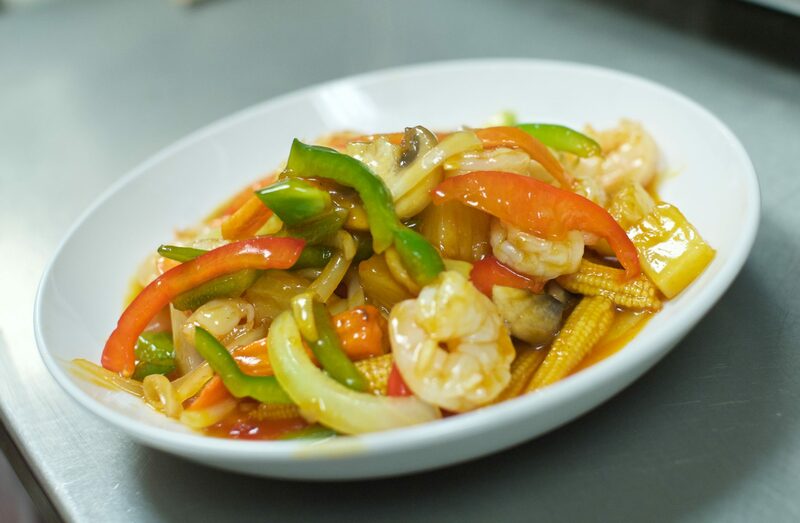 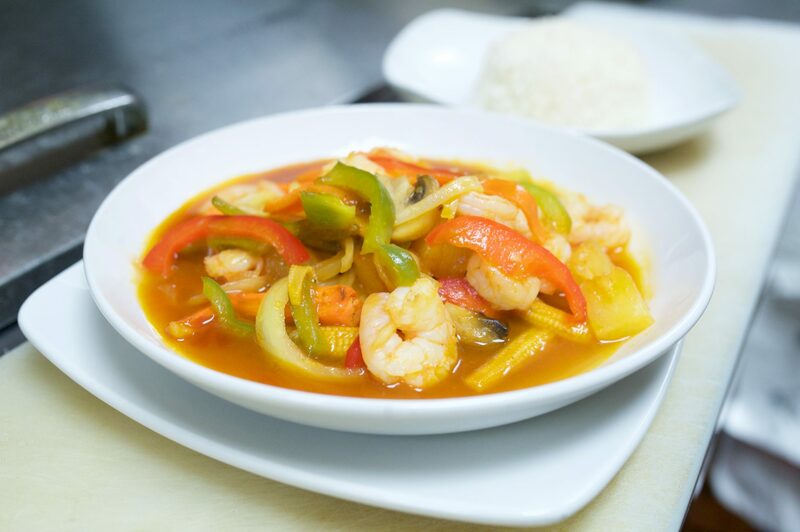 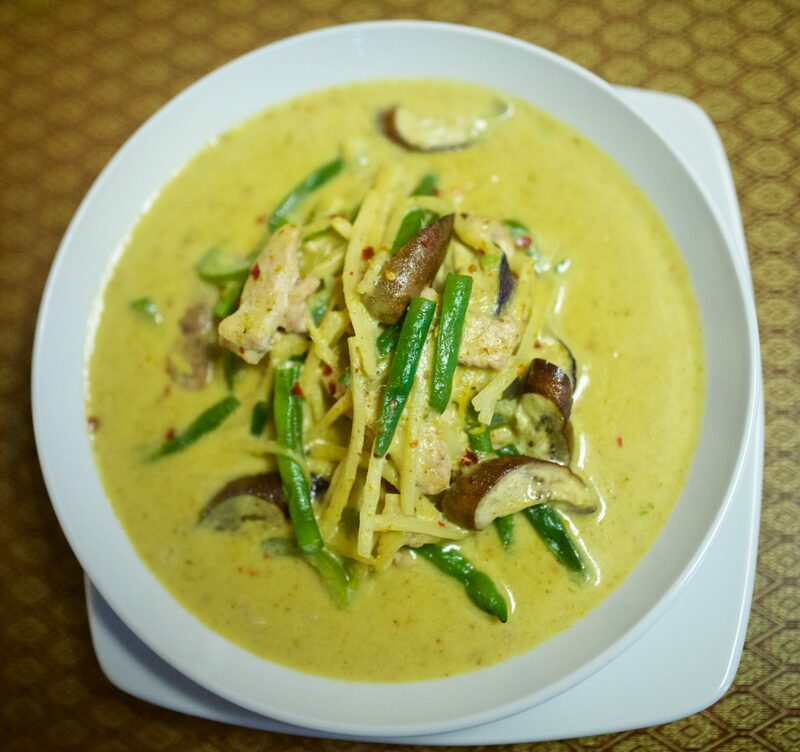 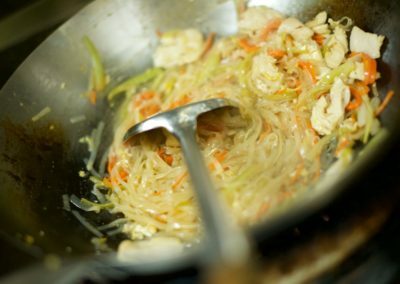 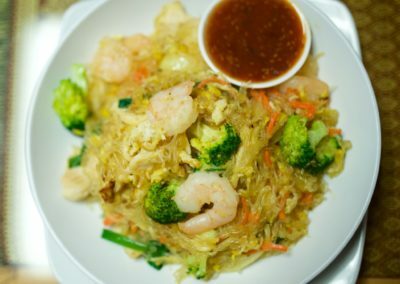 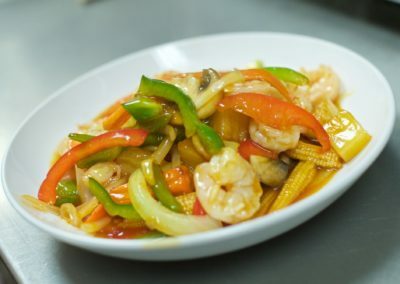 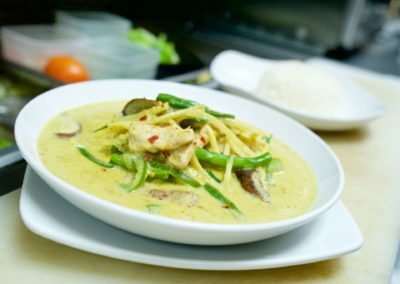 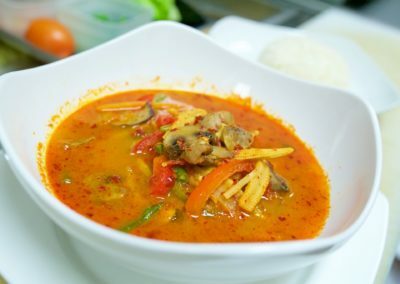 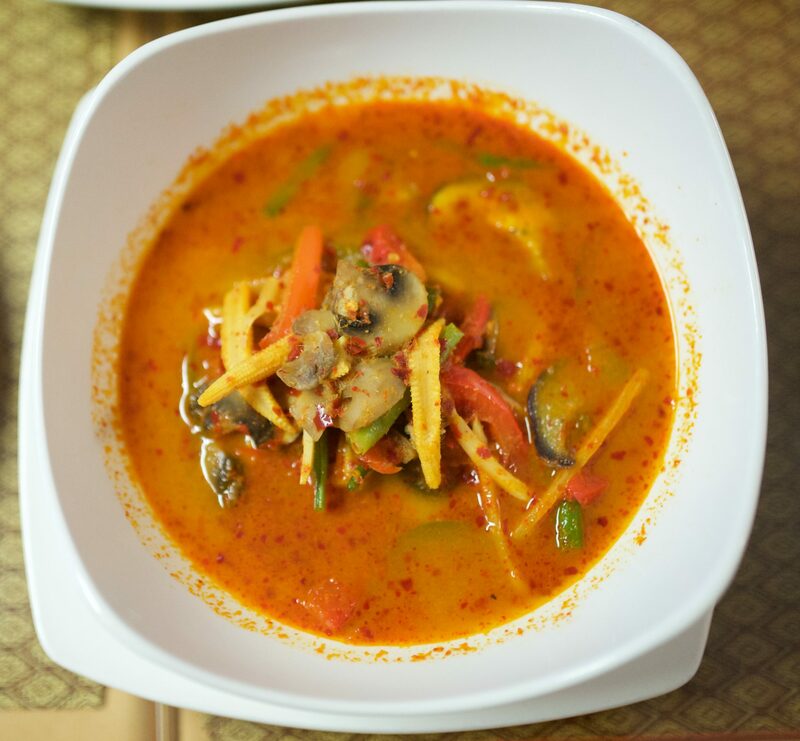 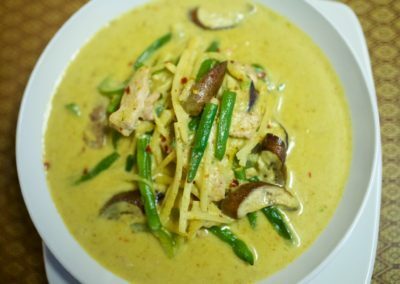 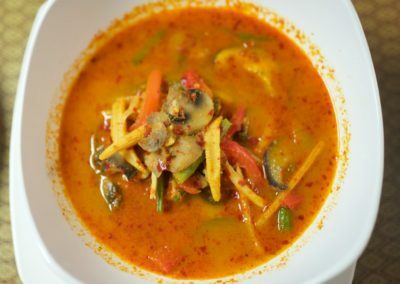 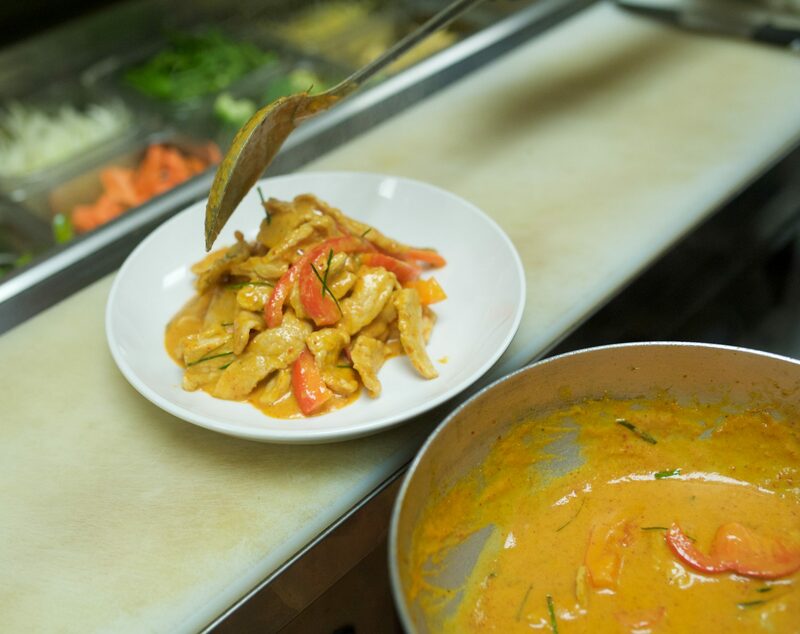 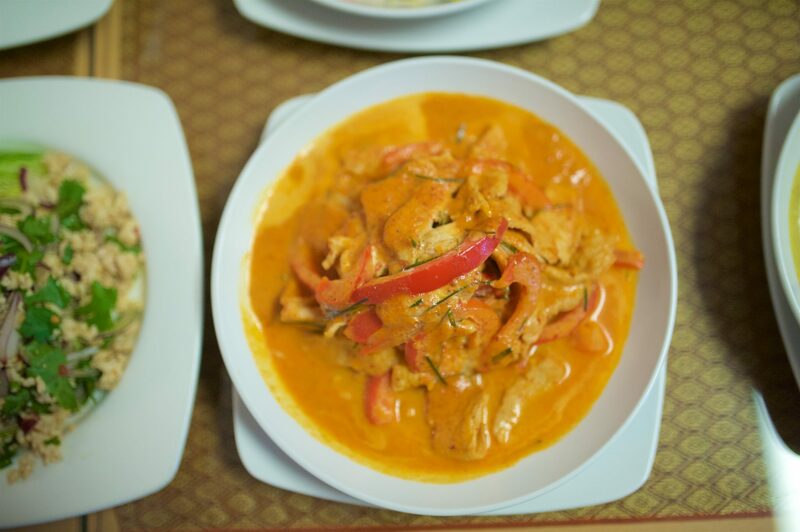 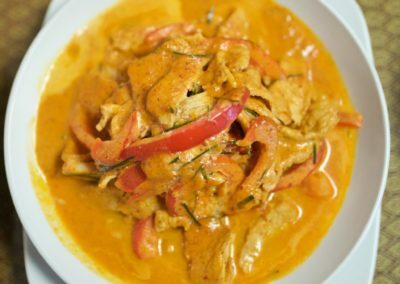 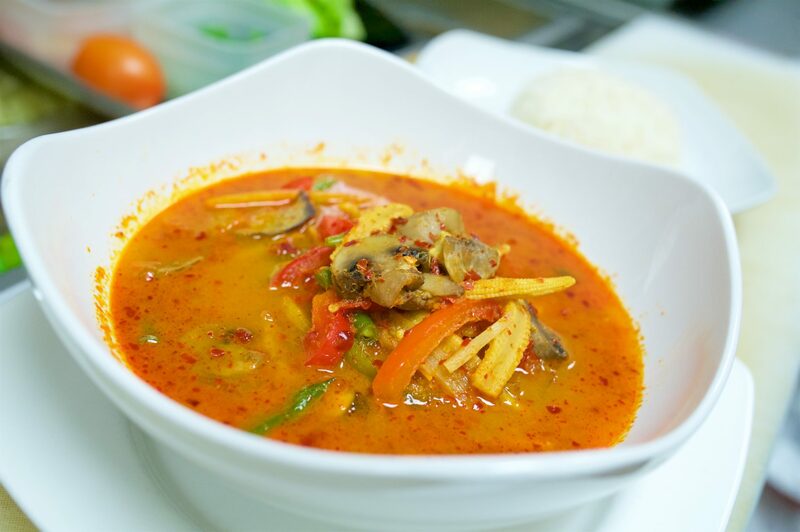 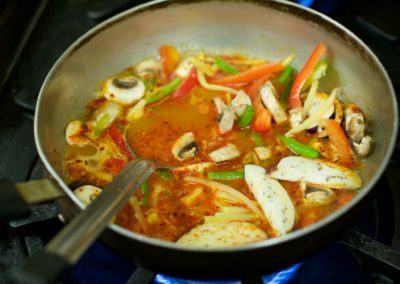 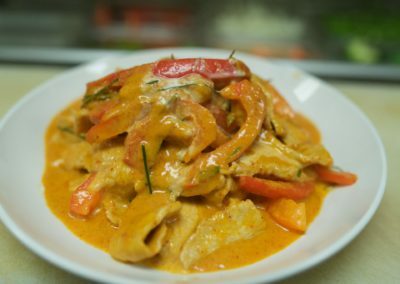 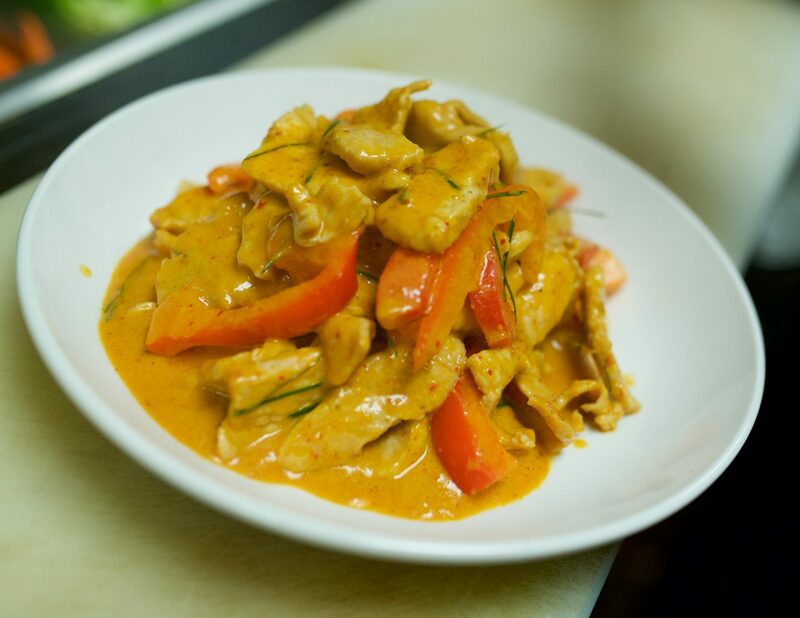 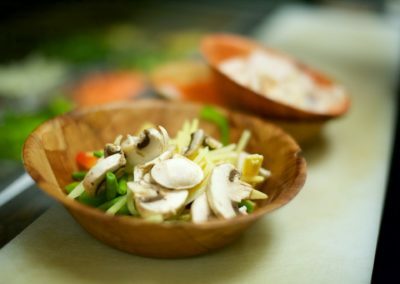 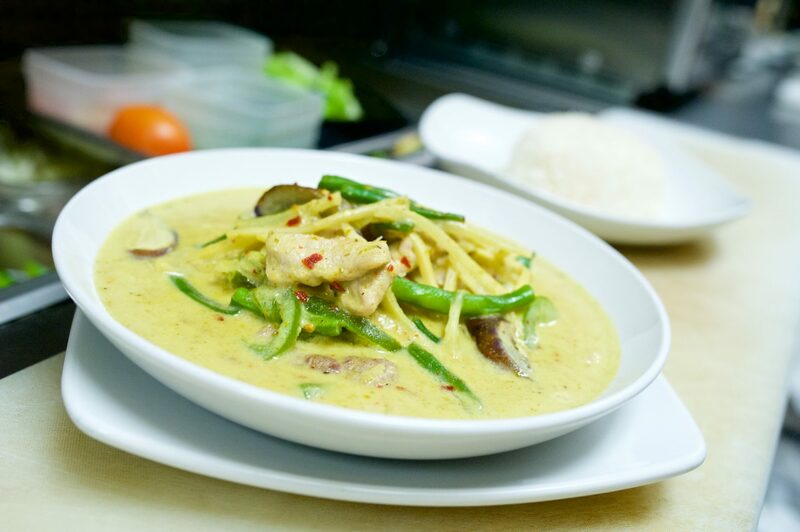 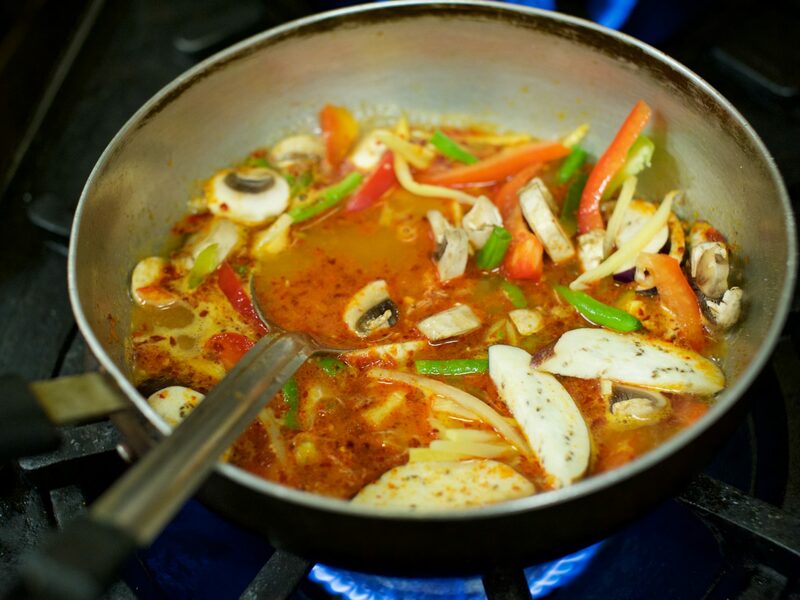 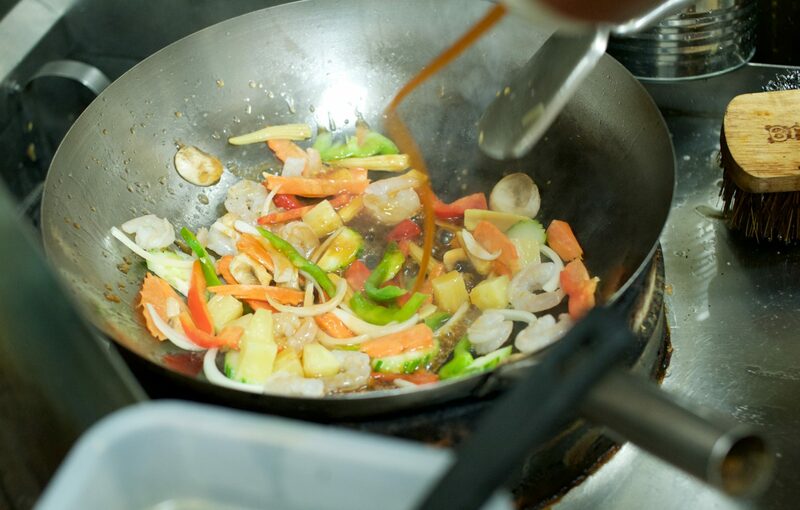 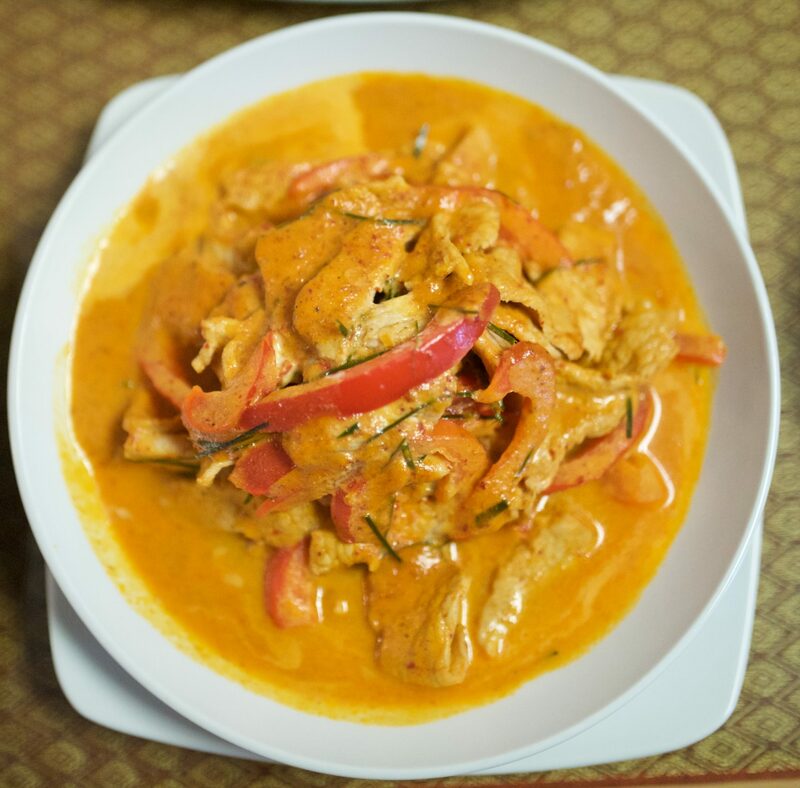 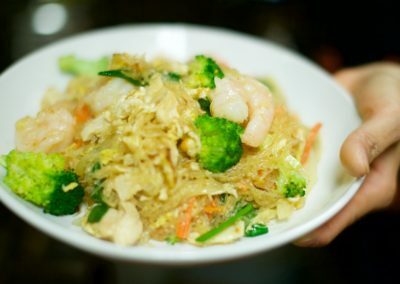 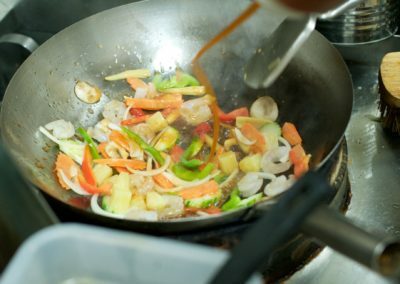 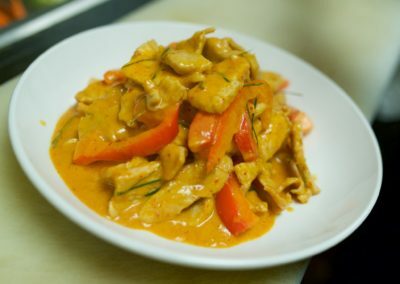 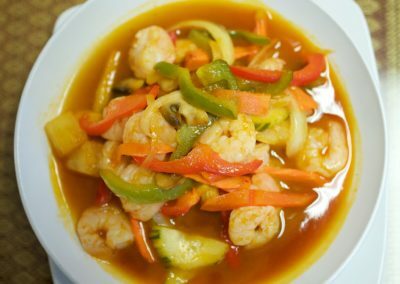 Choose from a variety of delicious Thai Curry, Thai Stir Fry and Thai Noodle dish selections. 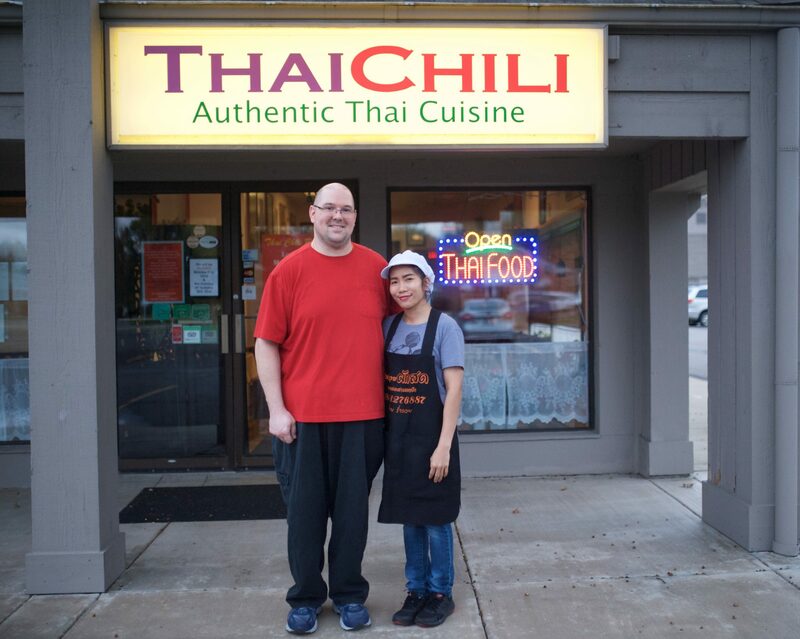 The Thai Chili Restaurant originally opened in 2009 under its previous owner. 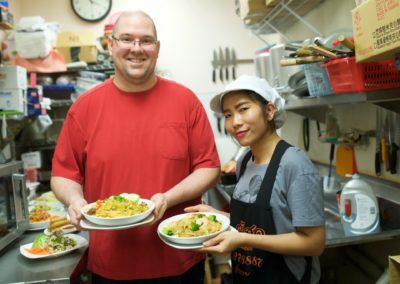 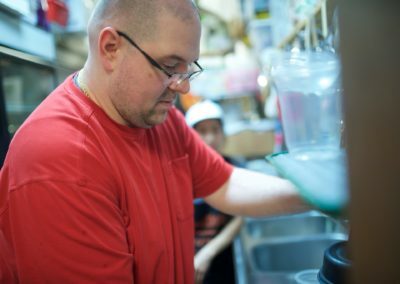 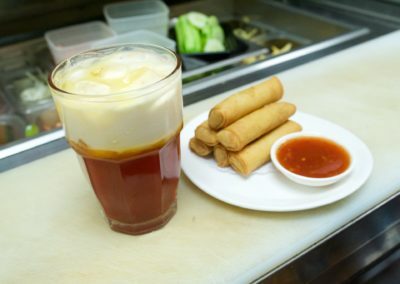 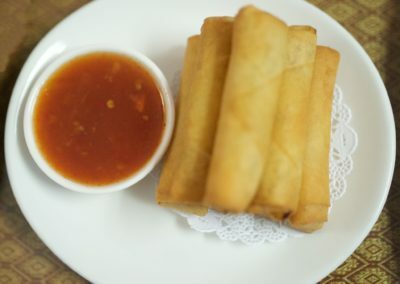 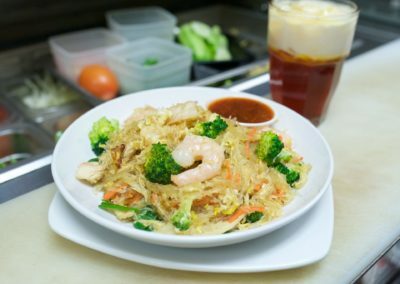 Current owner’s Somying and Thomas DeGirolamo purchased the business in June of 2012 and began building their current reputation of having delicious authentic Thai meals. 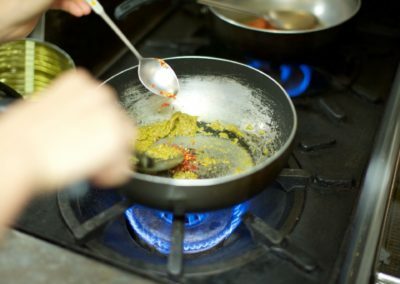 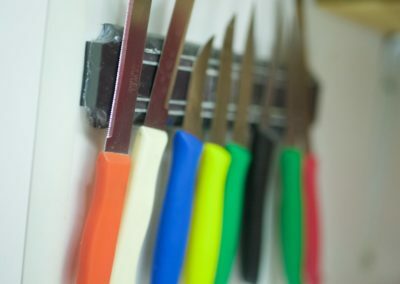 Thomas DeGirolamo is a trained, certified chef graduating from The Pittsburgh Institute of Culinary Arts (now Le Cordon Bleu Culinary Institute). 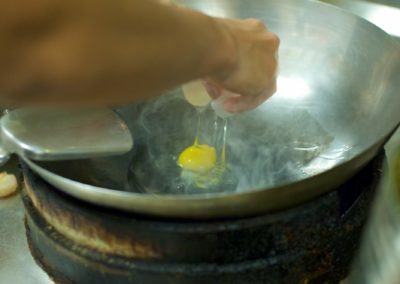 After becoming fascinated with Thai cooking, Chef Tom began traveling to Thailand annually to visit the roots of the Thai culture. 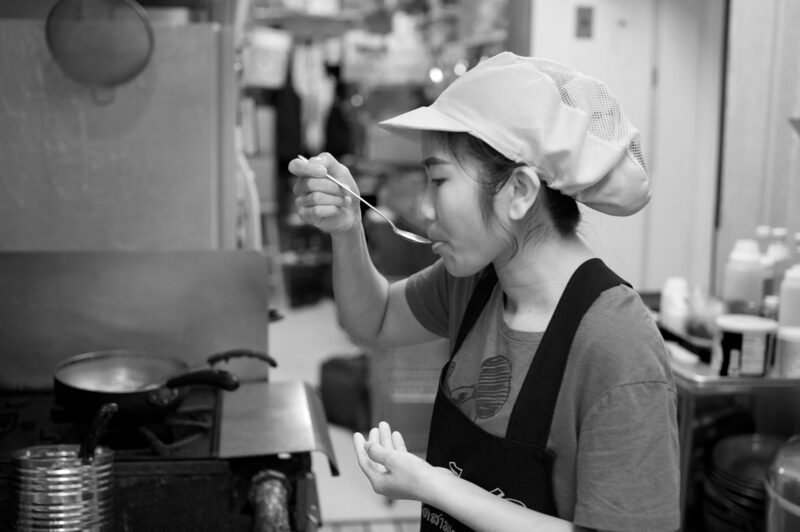 That is where he met Somying and where they were married. 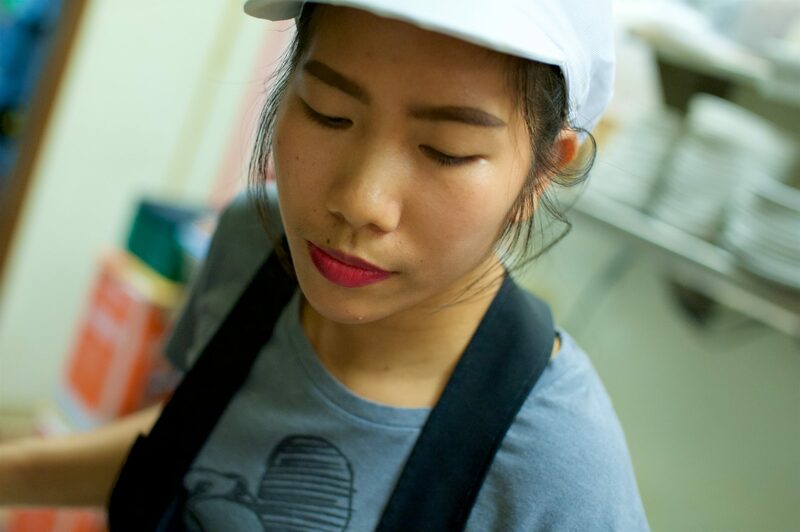 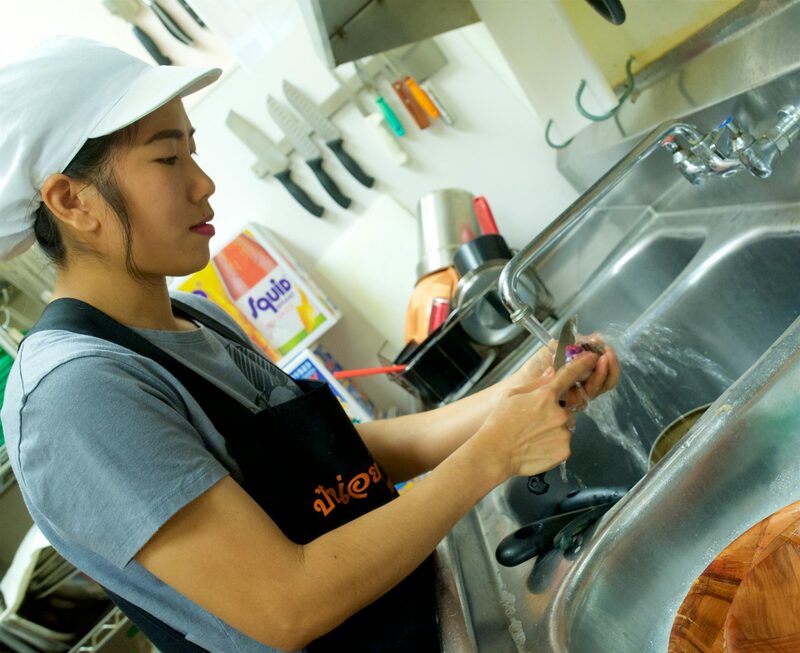 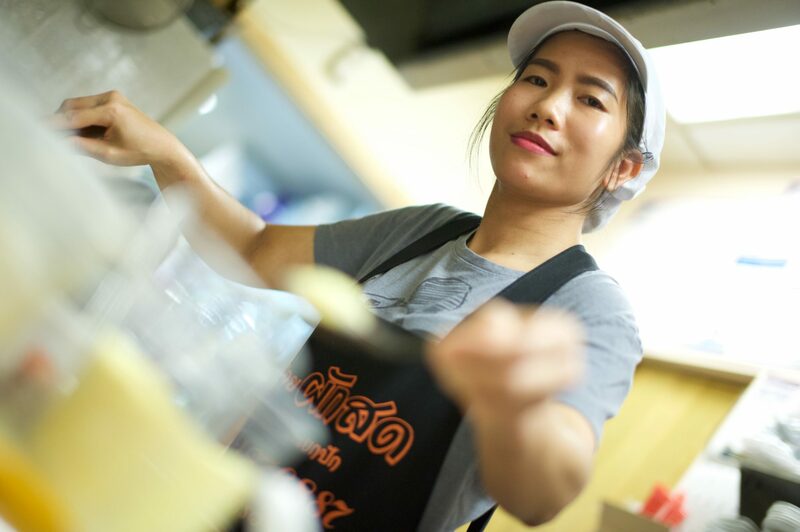 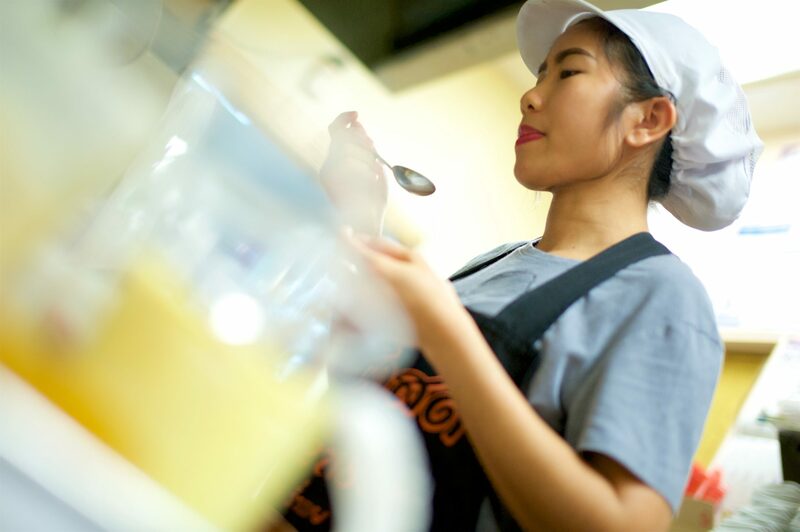 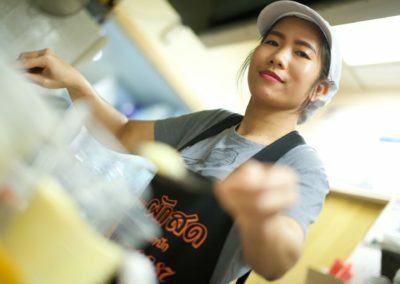 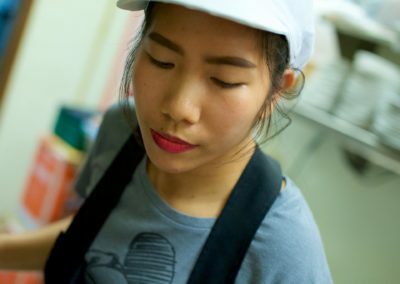 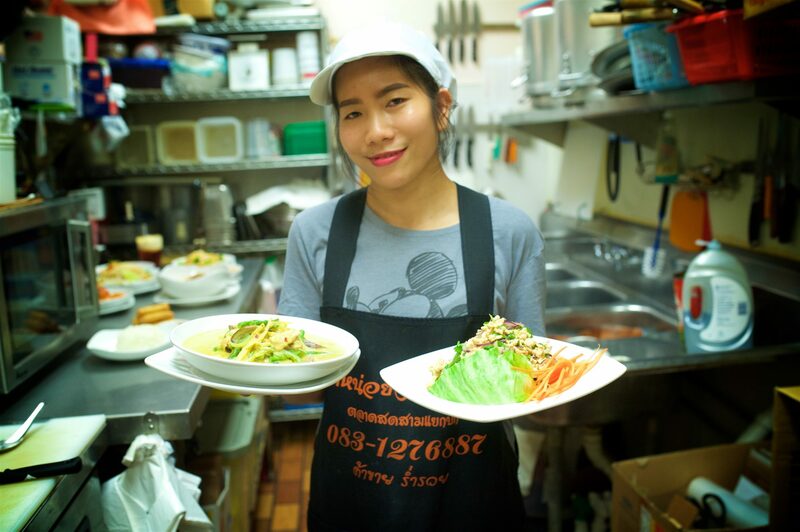 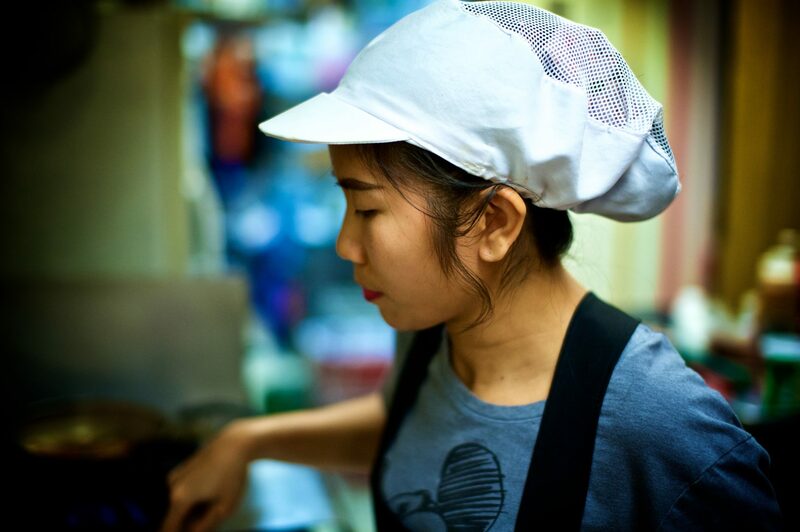 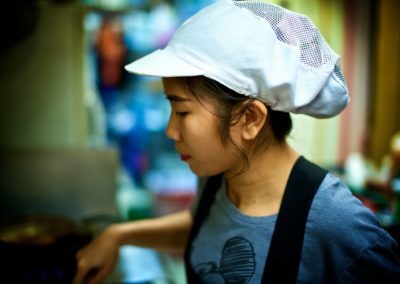 Somying is a native of Nakhon Ratchasima, Thailand, where naturally she grew up on authentic Thai recipes. 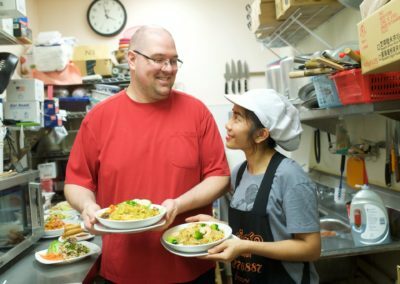 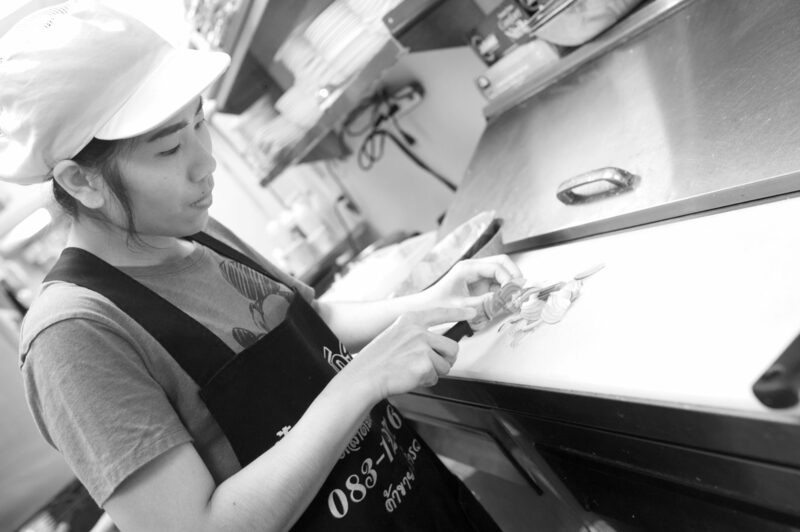 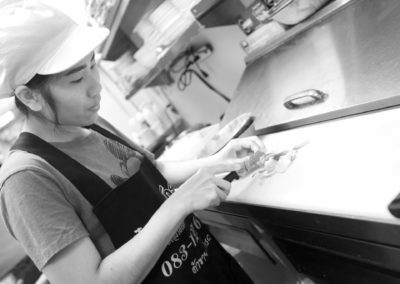 Her cultural background and Tom’s chef skills have combined to create a very popular dining spot in the center of Avon Lake. 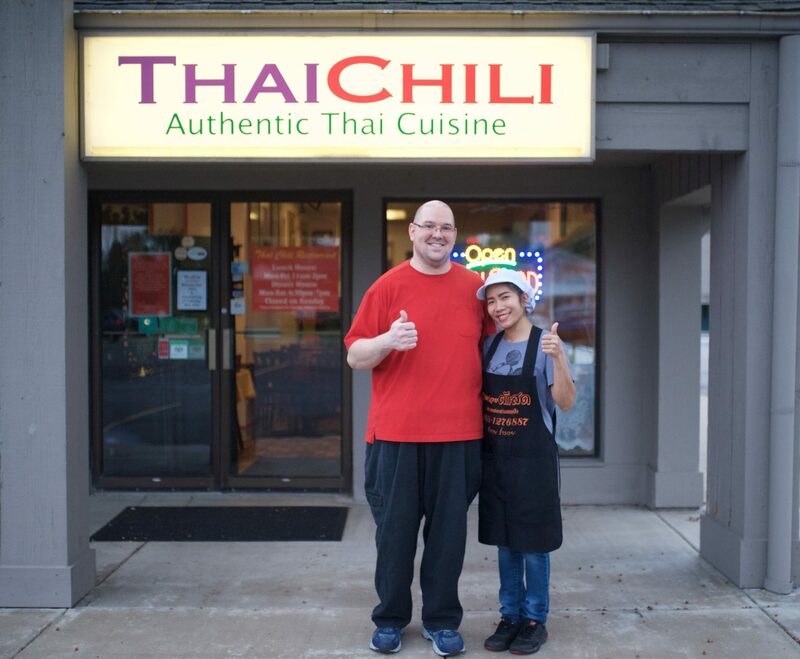 Easily THE best Thai restaurant in Ohio handsdown (and I’ve tried many)! 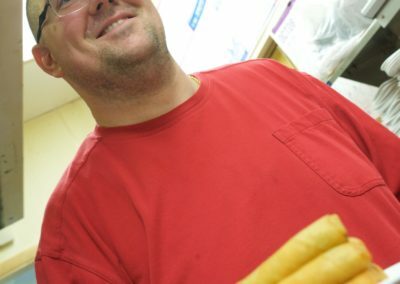 I drive a half hour each way just for this food! 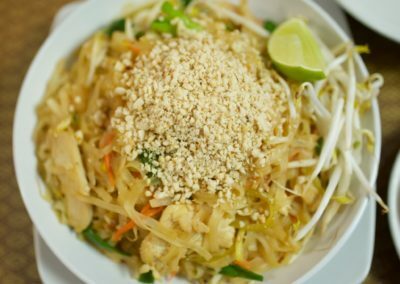 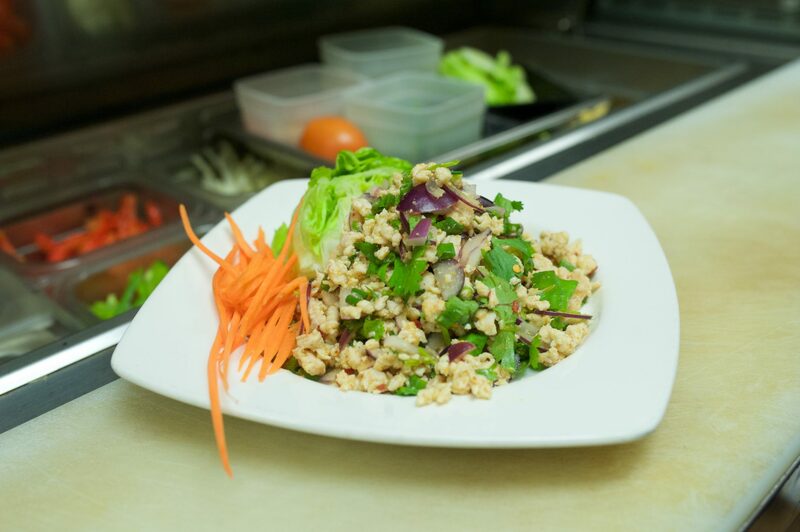 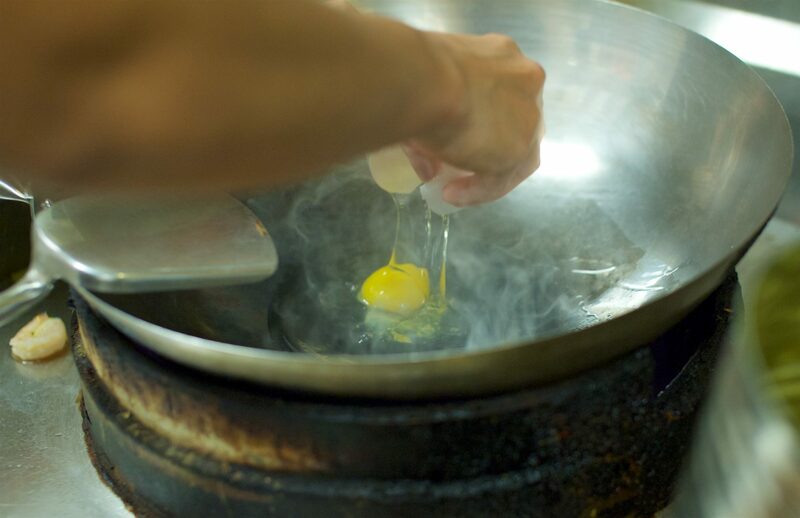 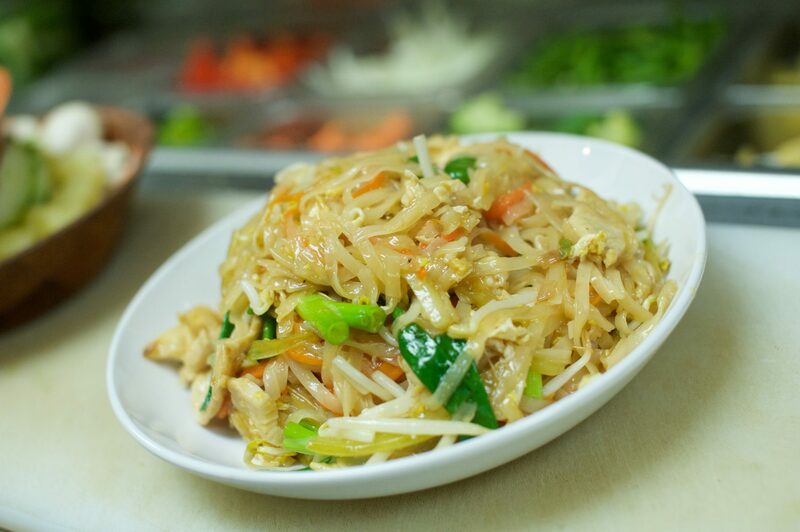 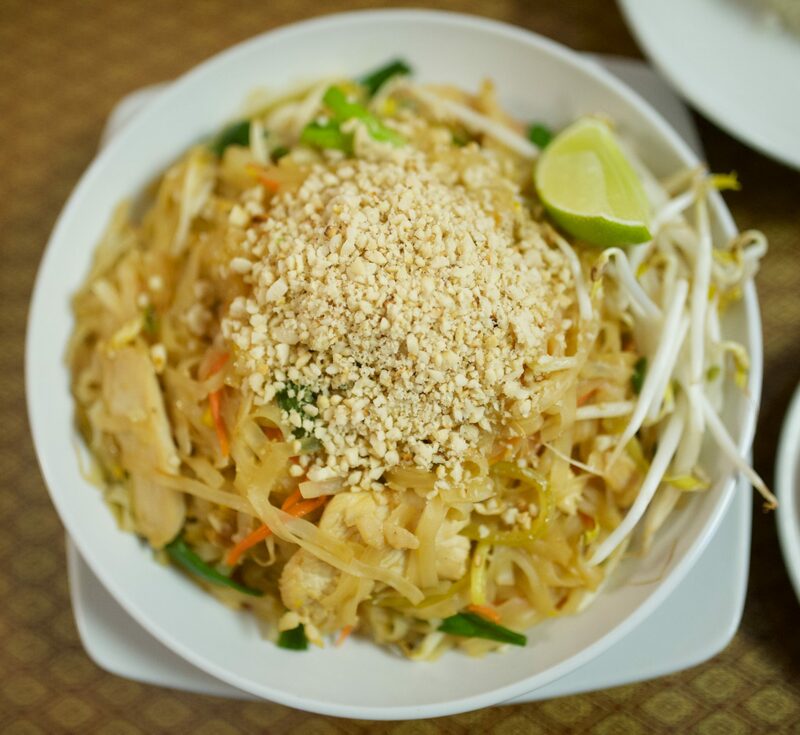 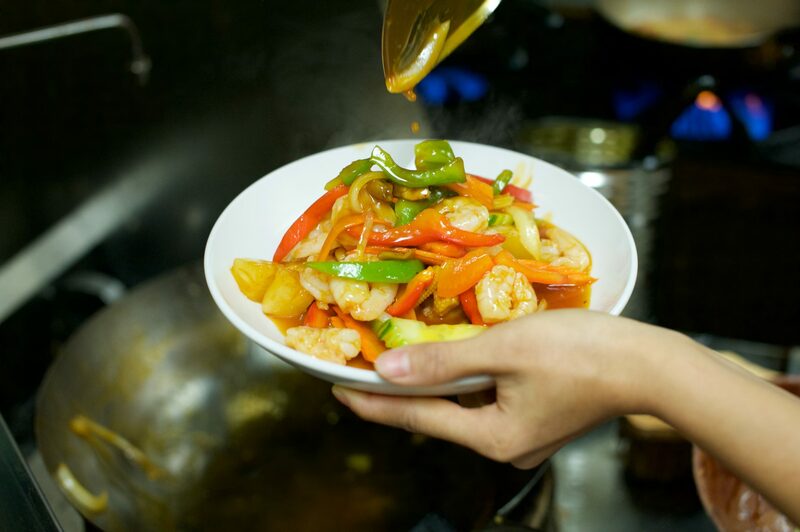 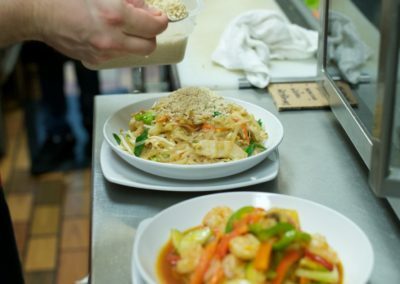 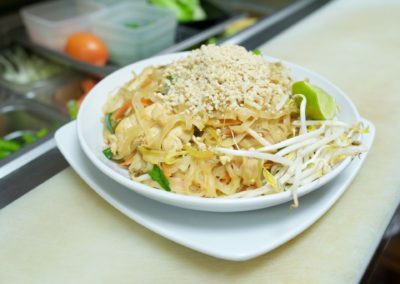 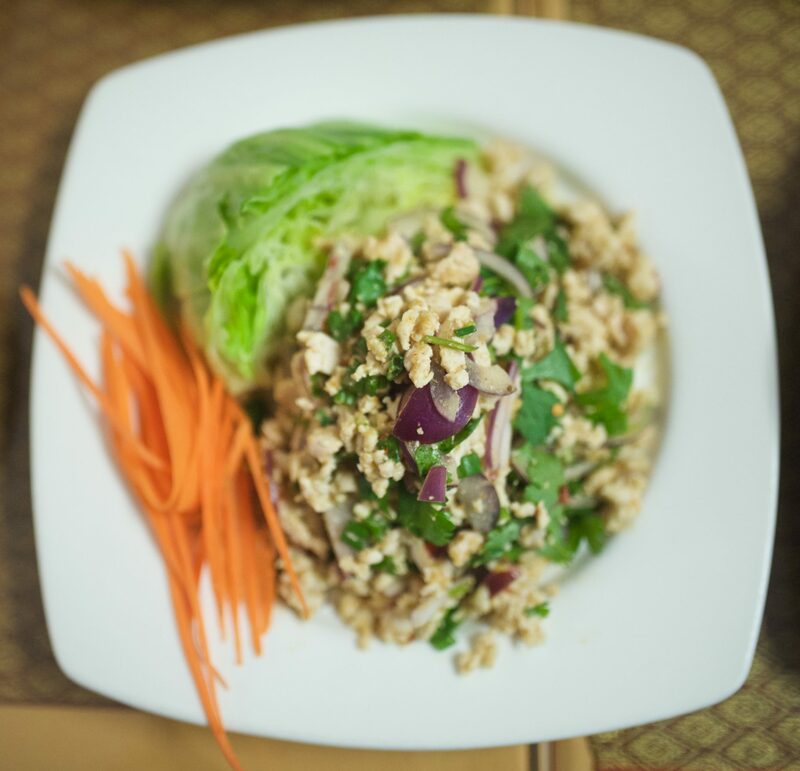 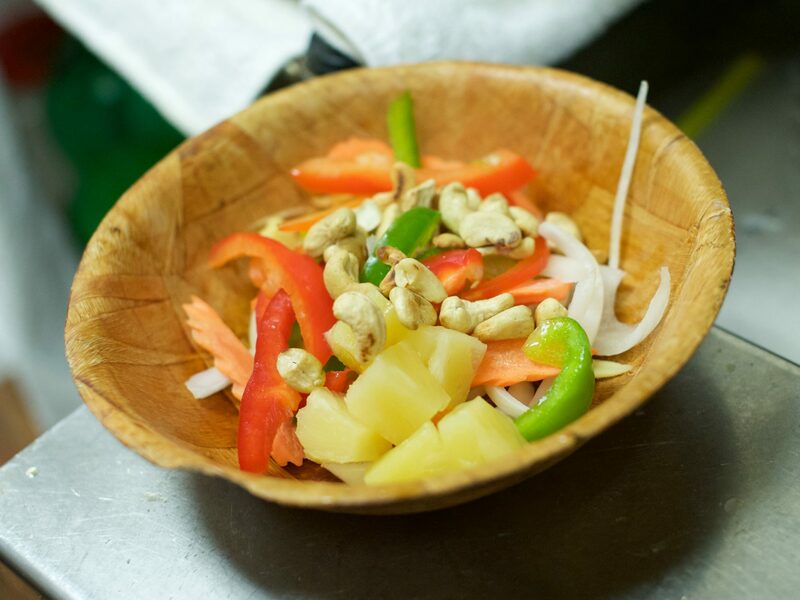 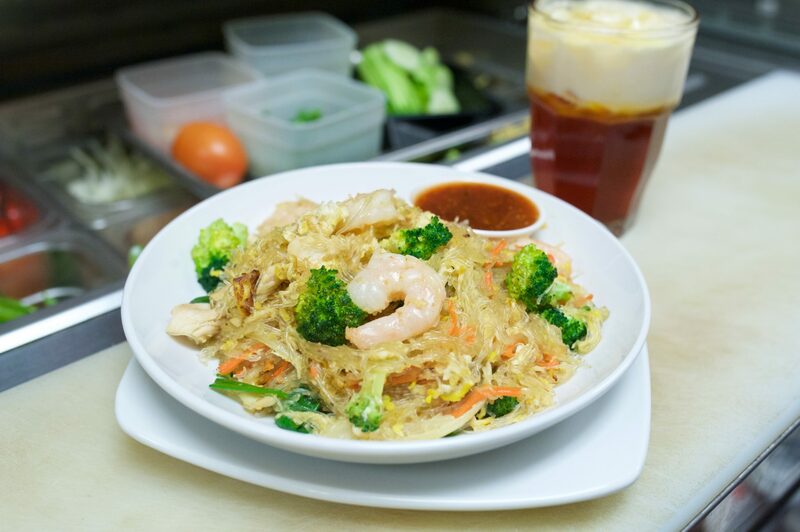 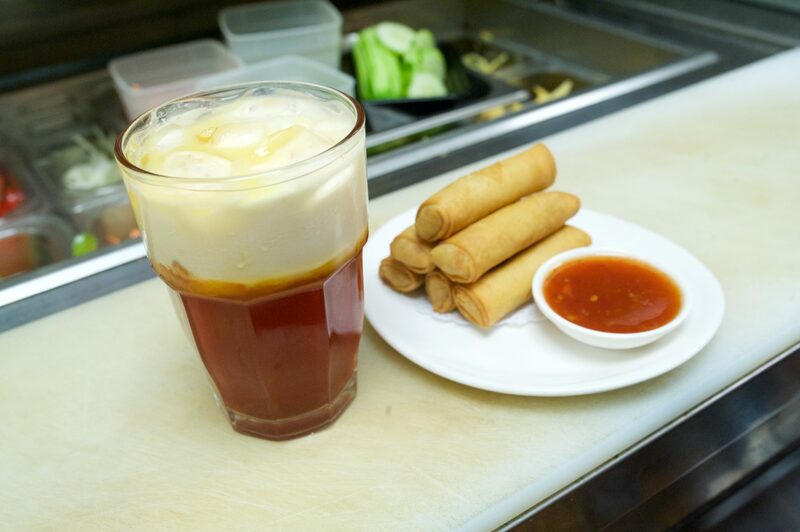 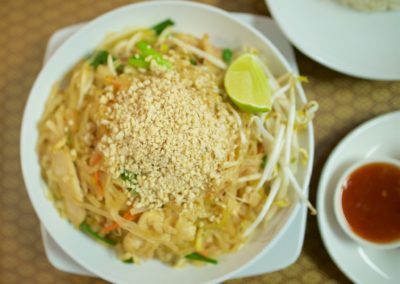 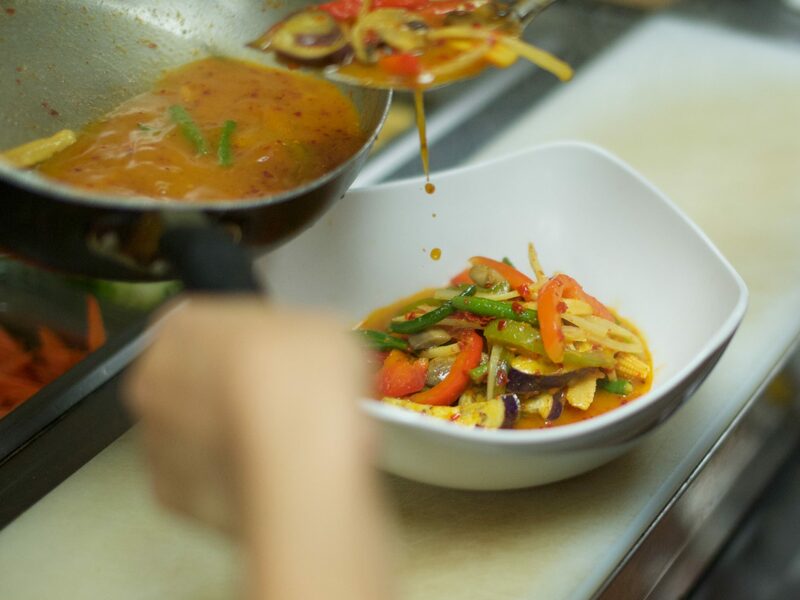 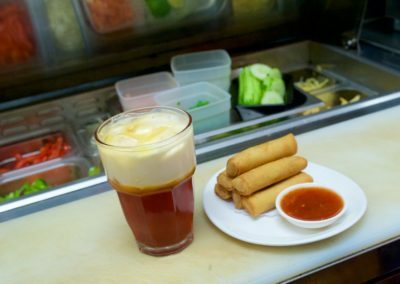 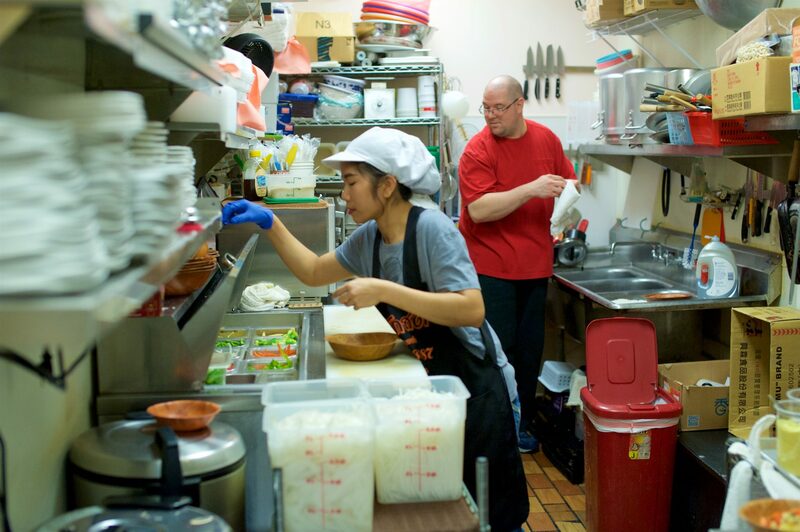 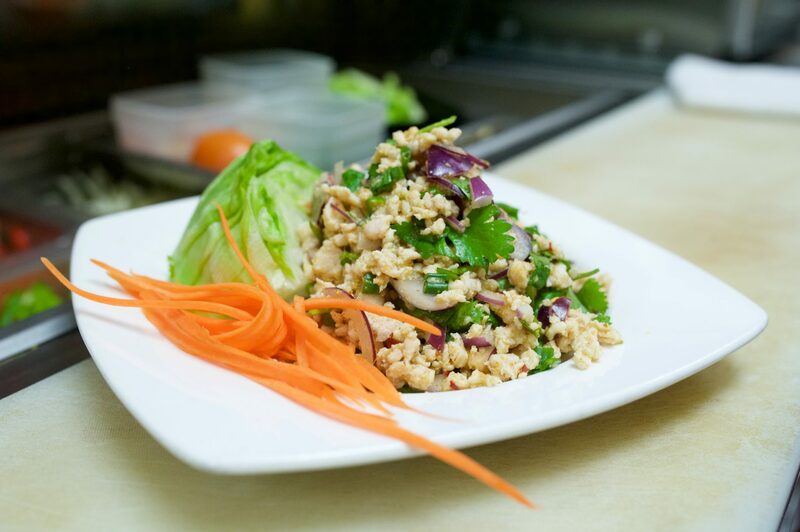 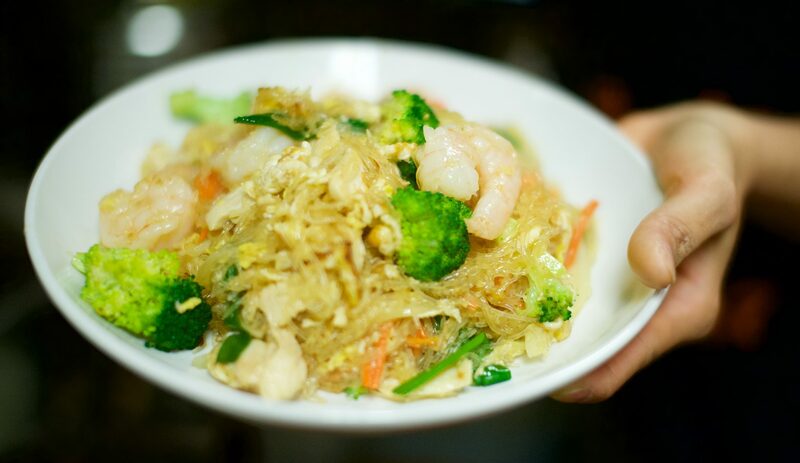 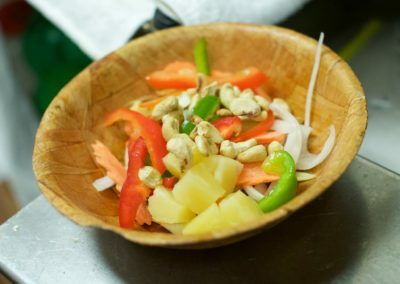 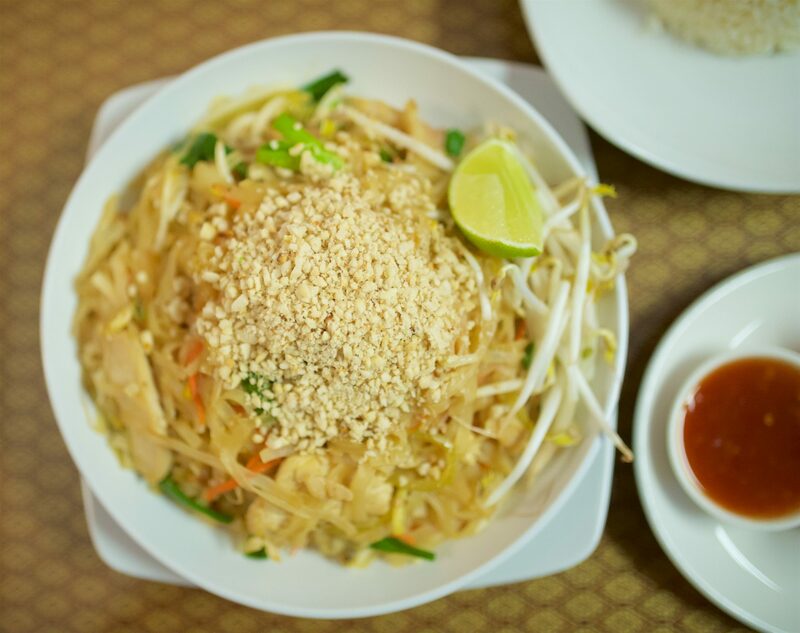 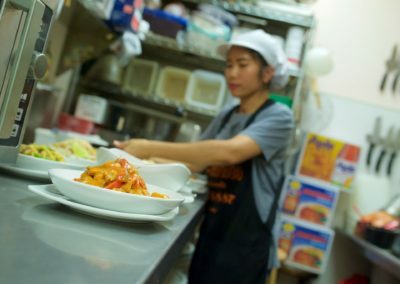 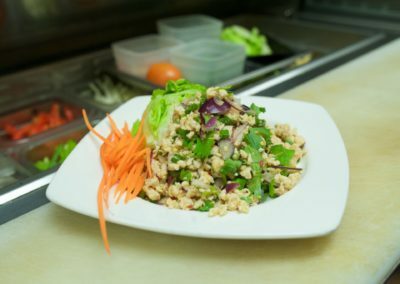 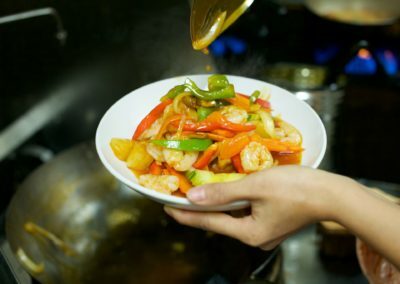 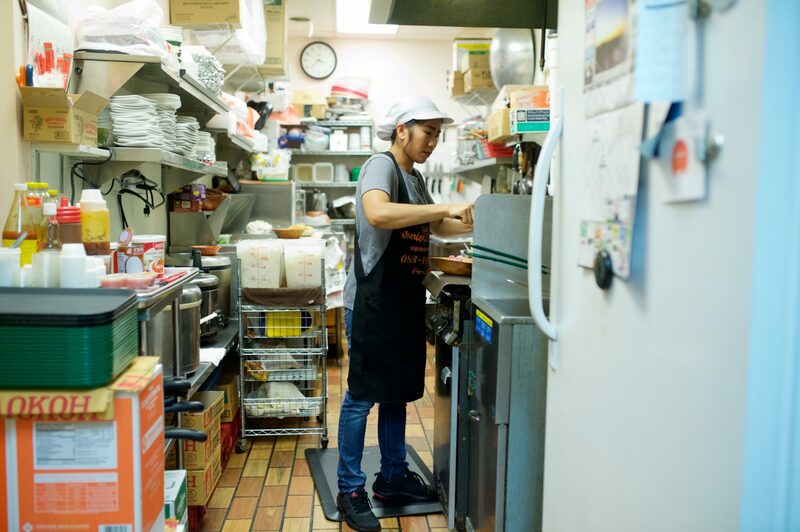 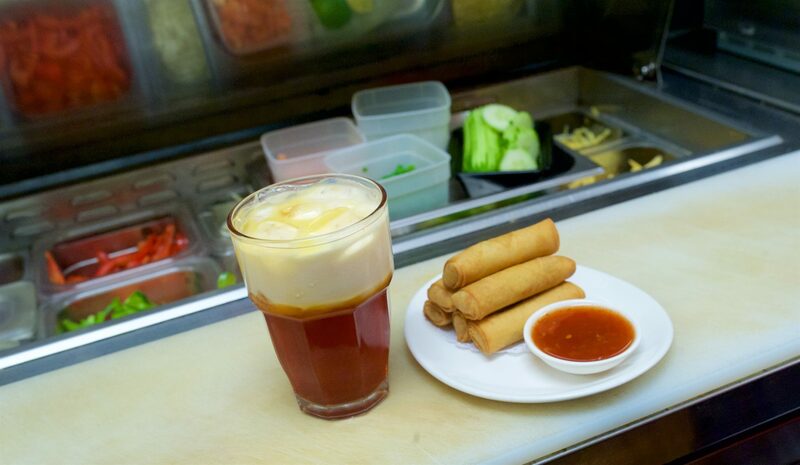 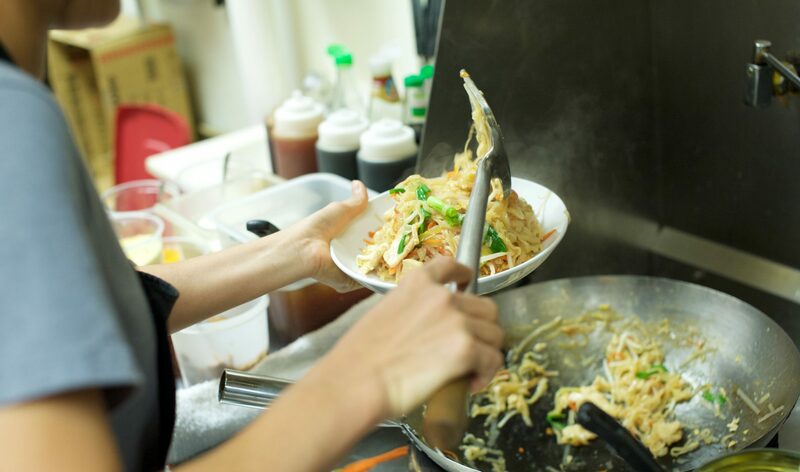 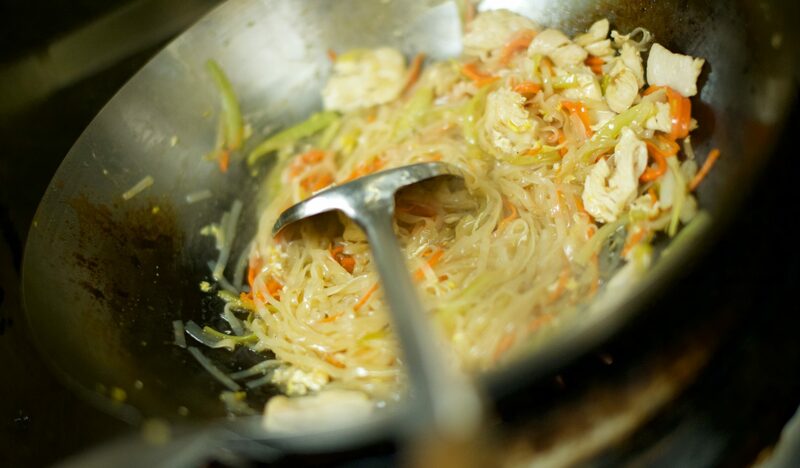 EVERYTHING they have is made to order, authentic, and fresh Thai food. 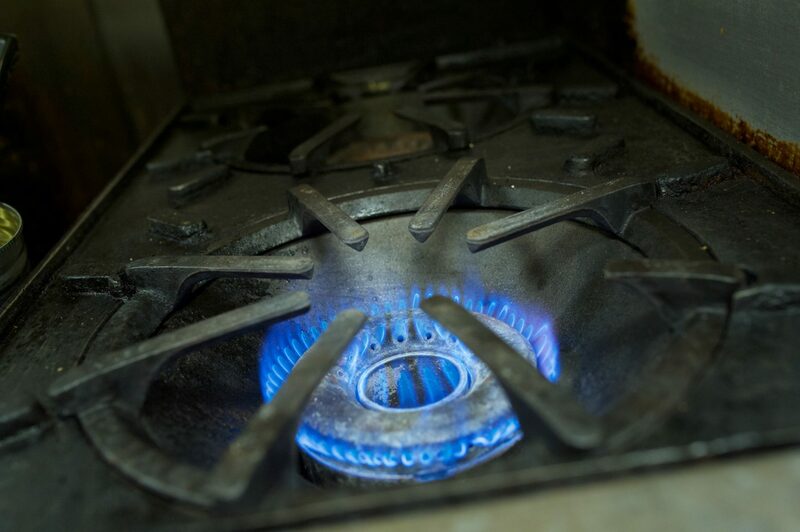 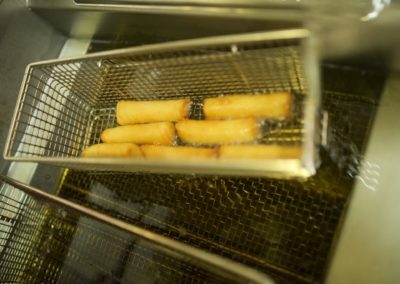 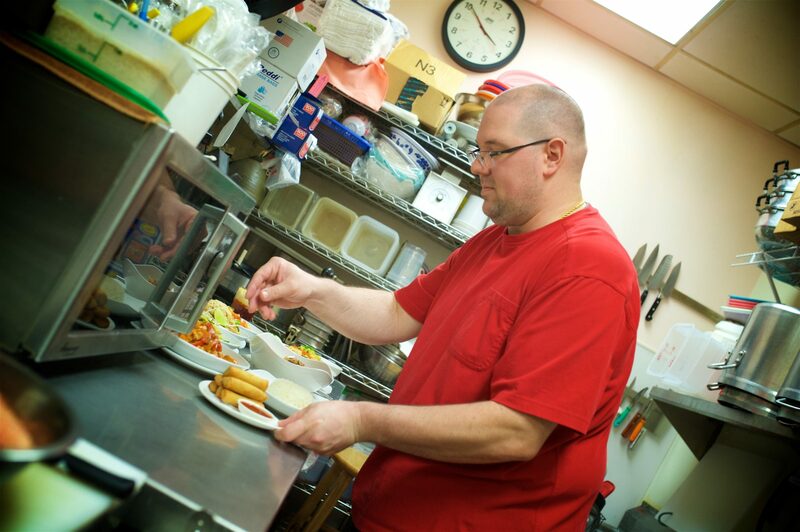 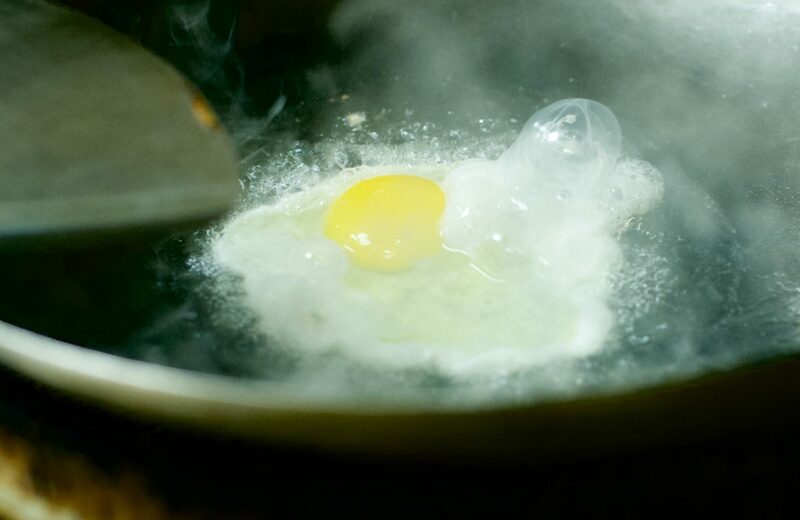 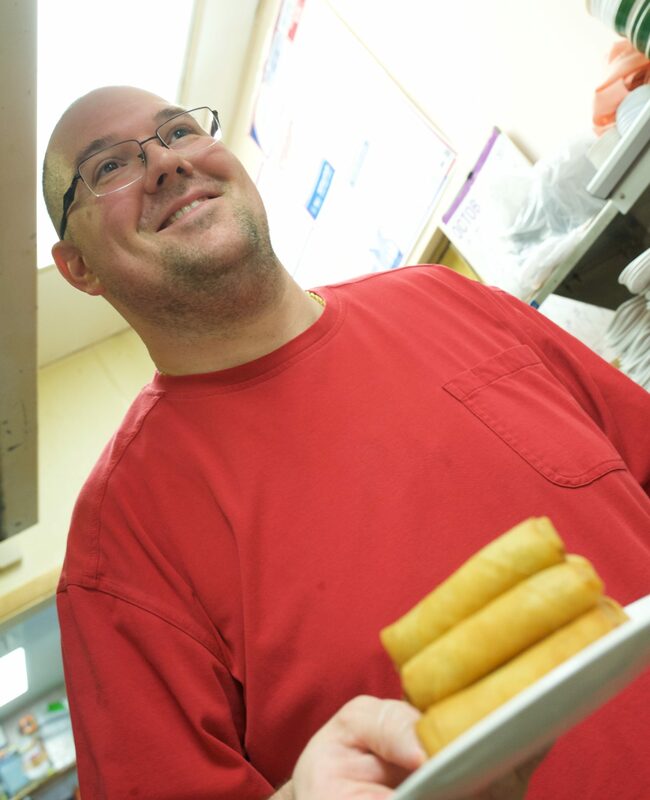 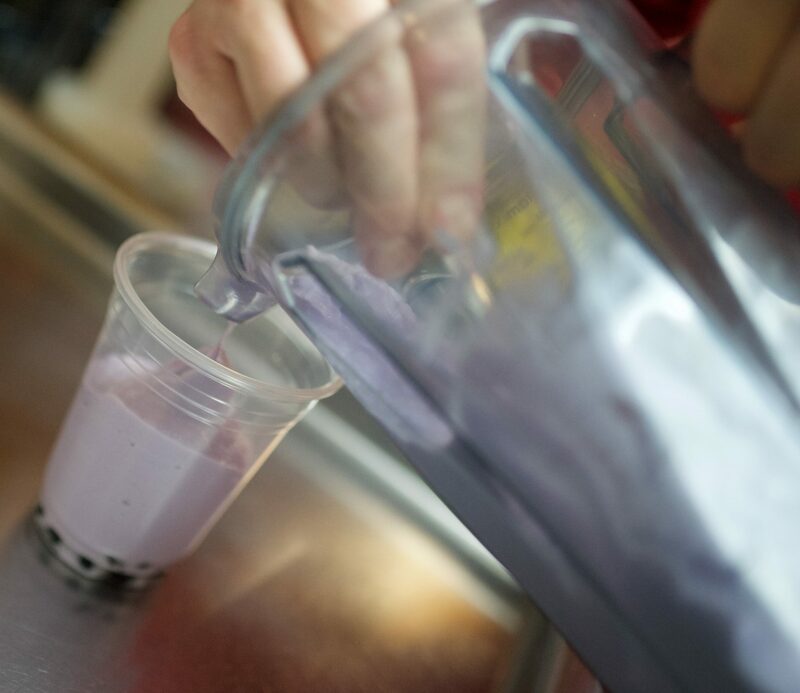 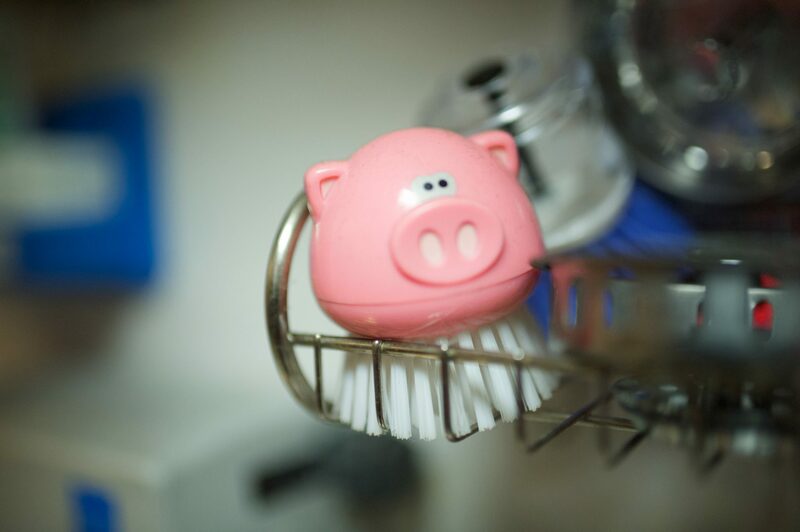 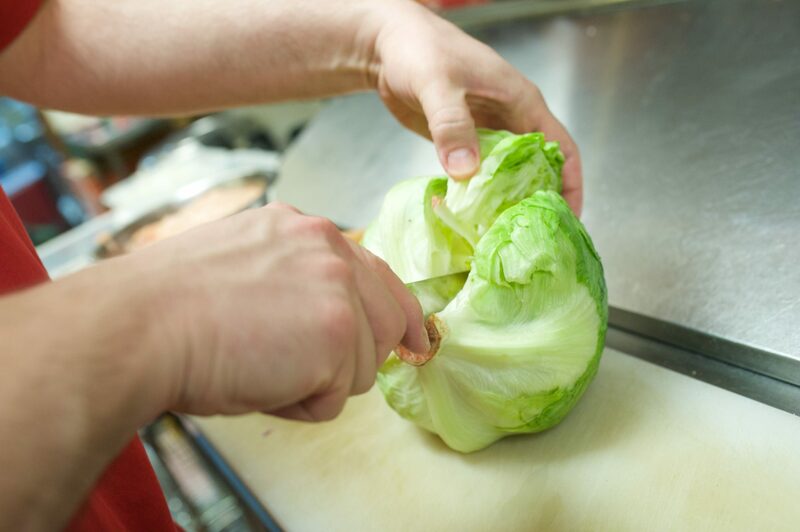 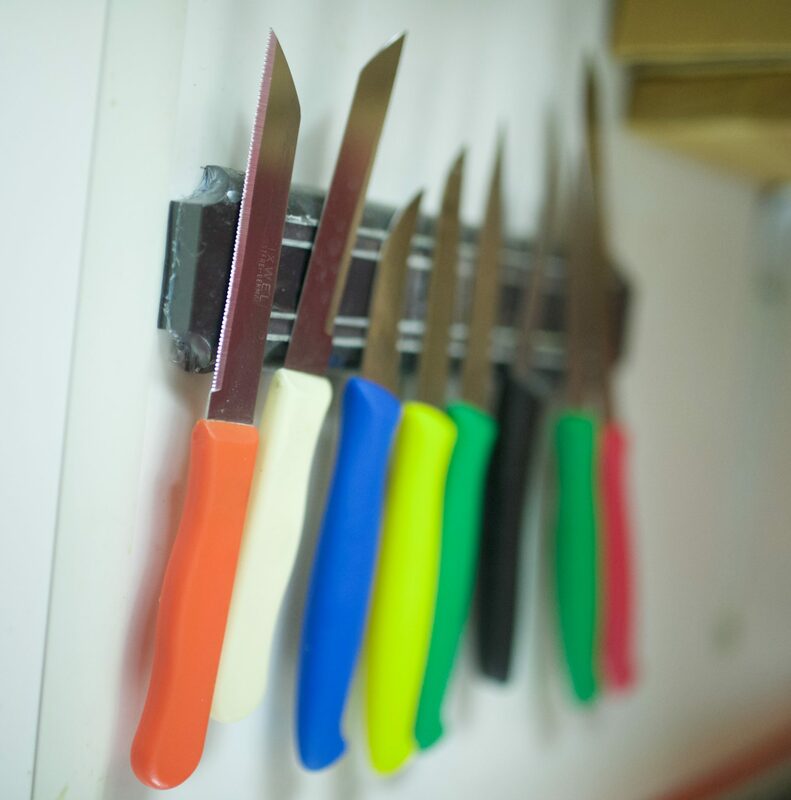 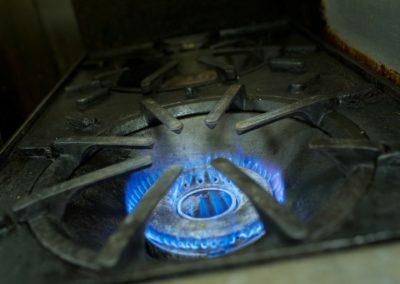 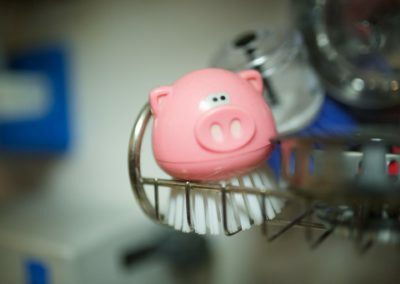 The owners care about the quality of their food and are super personable and friendly. 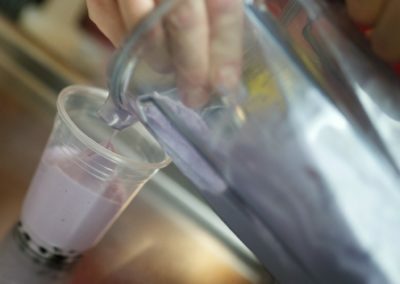 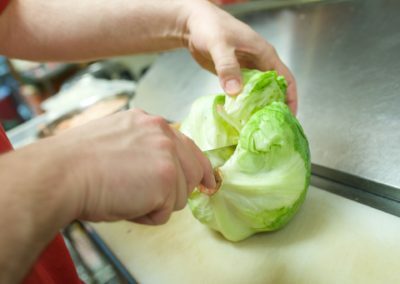 I know there may be some complaints on here about time- but remember everything is legitimately made to order fresh for each customer. 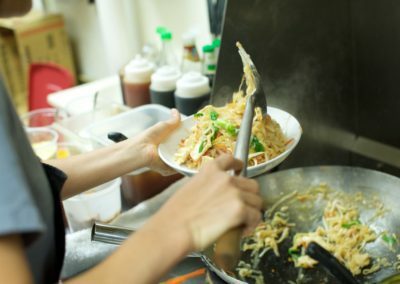 Do yourself a favor and check this place out!! 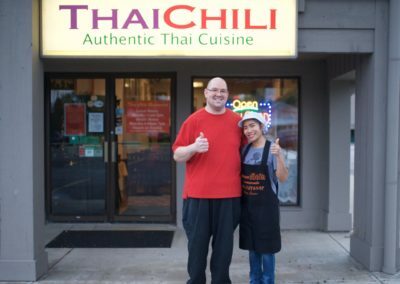 I never post reviews for places I eat at but over the years Thai Chili has earned my respect. 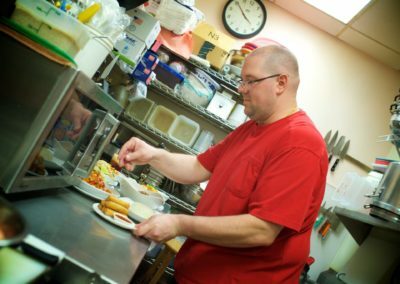 Have lived in Avon Lake for 22 years and this was always a spot me and my family would get on a regular basis. 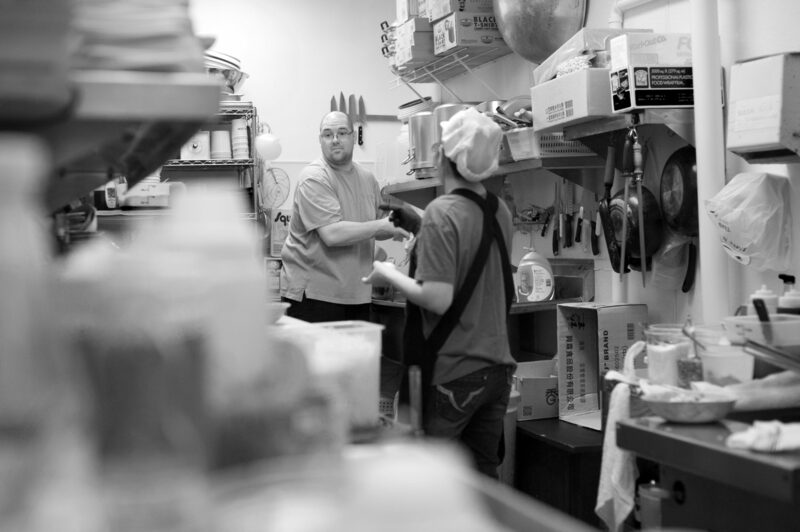 They have the same two staff running the place at all times, who are both incredible people to associate with. 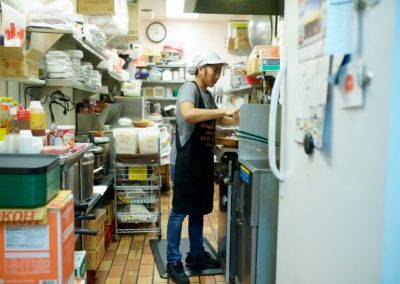 Everybody who complains about the wait time take this into consideration. 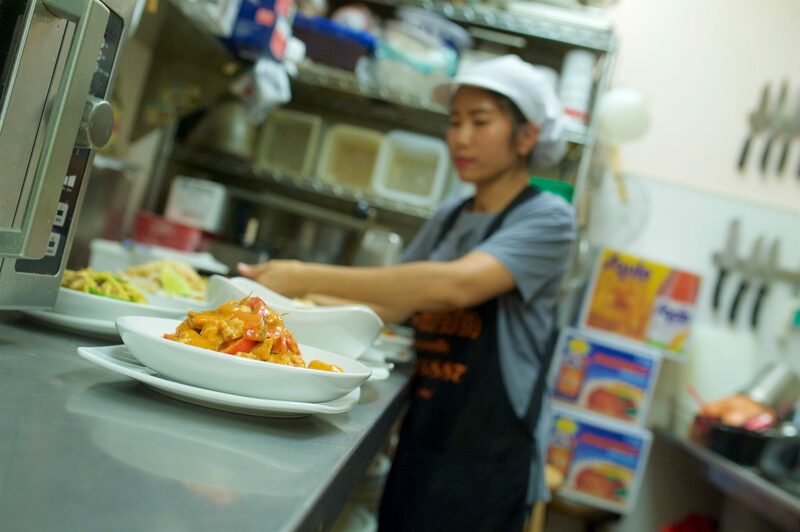 If you want to have top notch Thai food in the area plan accordingly to the hours and wait time. 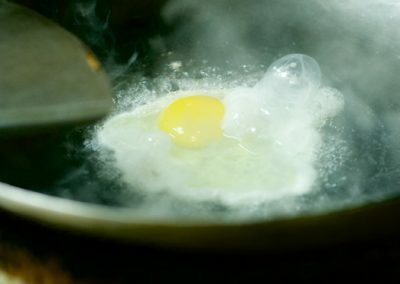 It’s worth it I promise you. 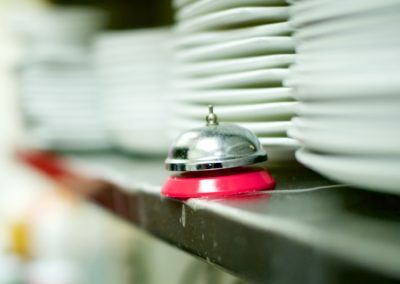 They go out of their way to provide an excellent experience. Honestly couldn’t be more pleased by everything they have done for me over time. 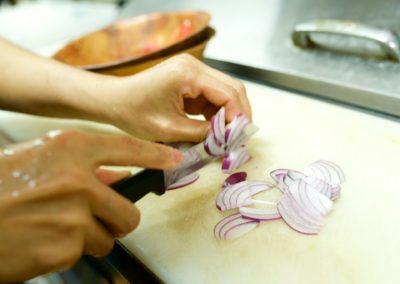 Everything has been high quality and consistent over the years. 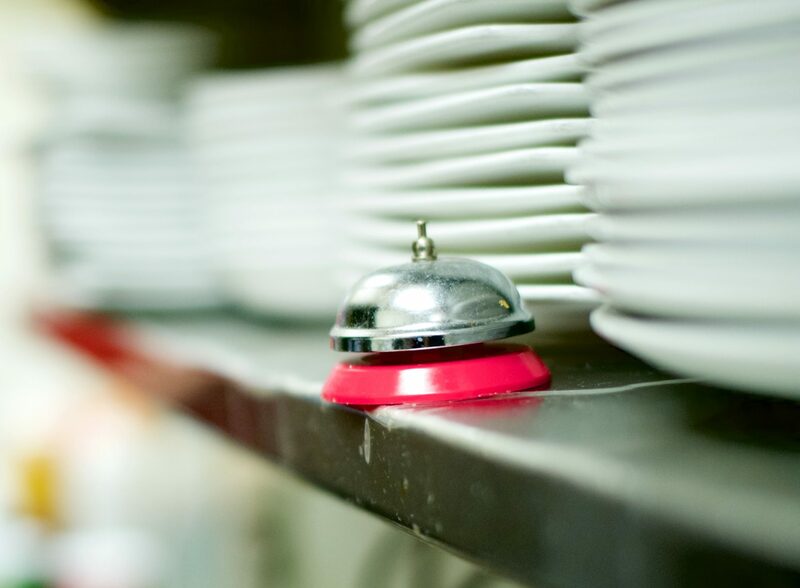 I swear I’ve reviewed this restaurant before. 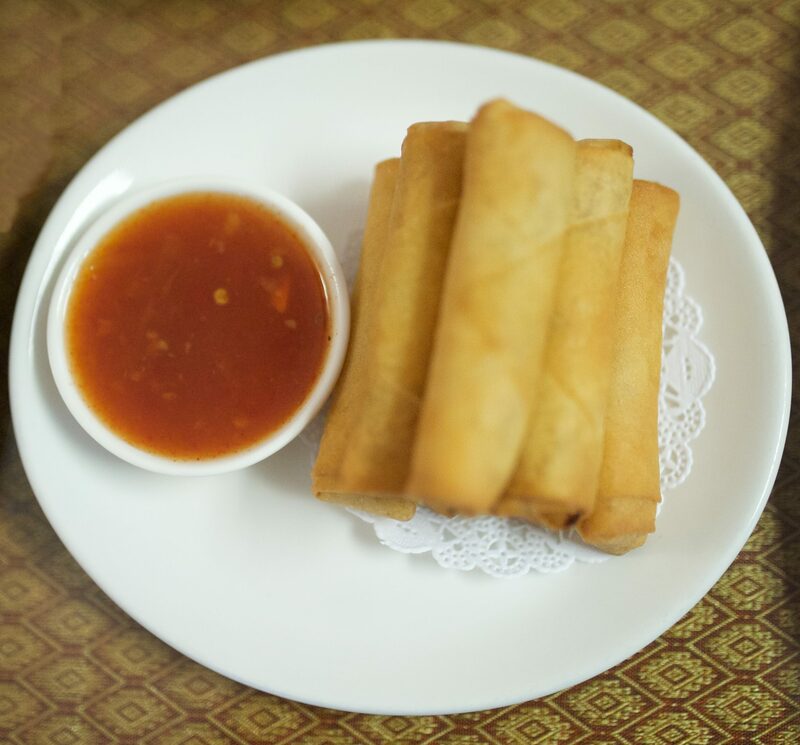 But, if you missed it, here it is again. 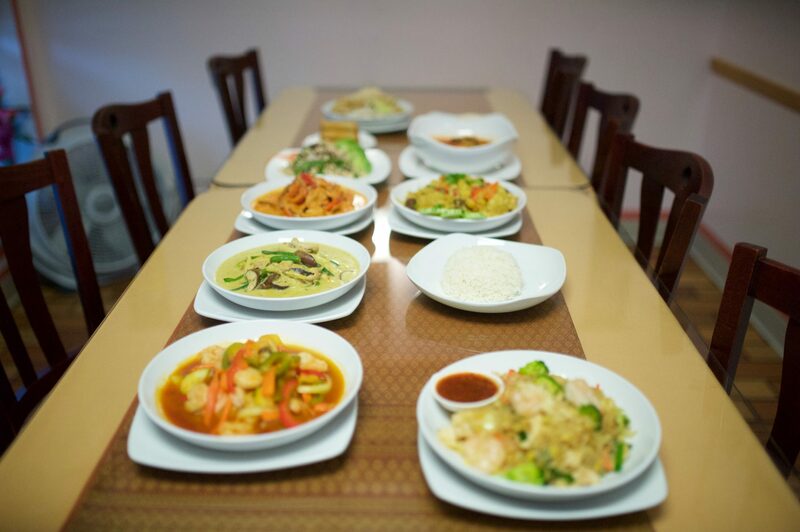 I cannot stress enough how good the food, atmosphere, and experience is here. 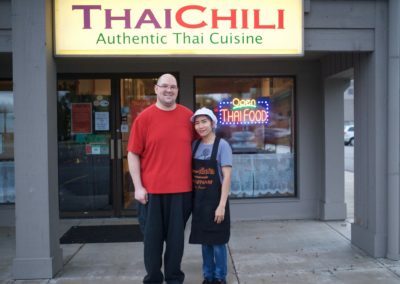 Any time I am within a 45 min drive of Thai Chili, that is where i am eating lunch. 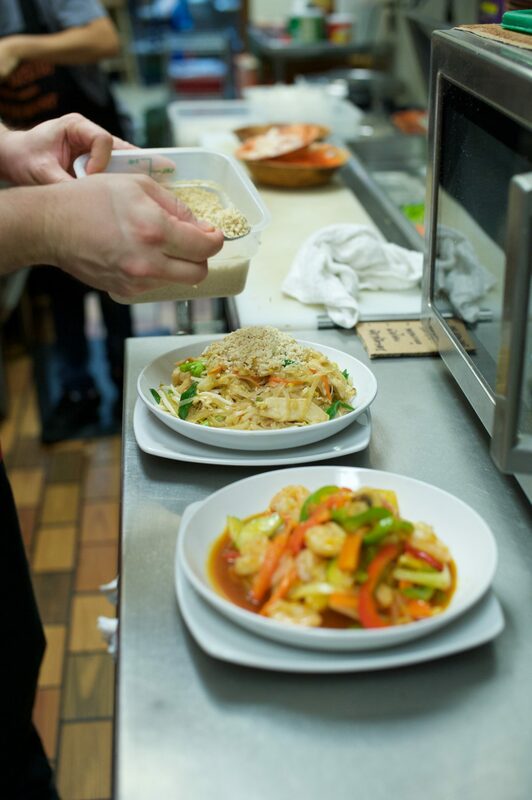 There is sometimes a little bit of a wait for your meal. 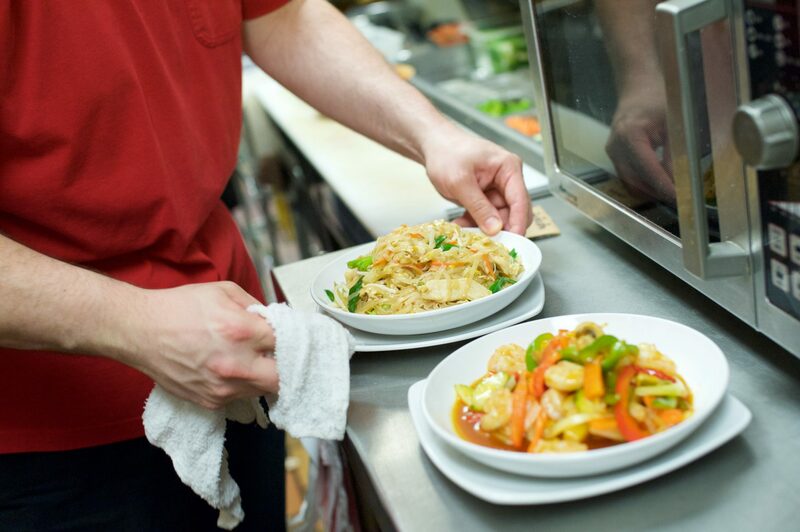 But, that is because every plate is made fresh, with love! 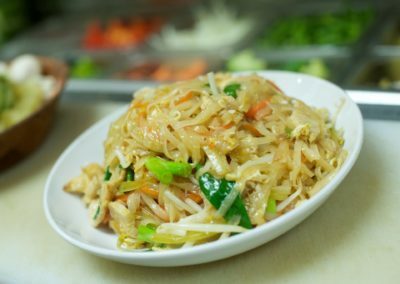 10/10 recommend, every single time.